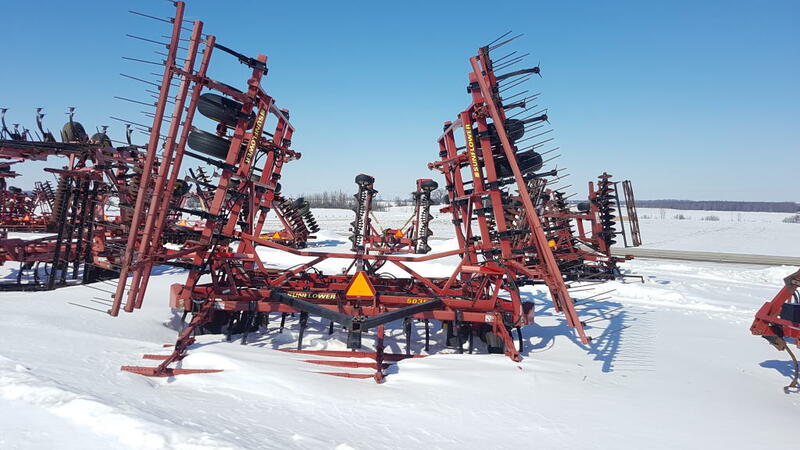 Old stock, 29' Disc, Tandems, Special Pricing! 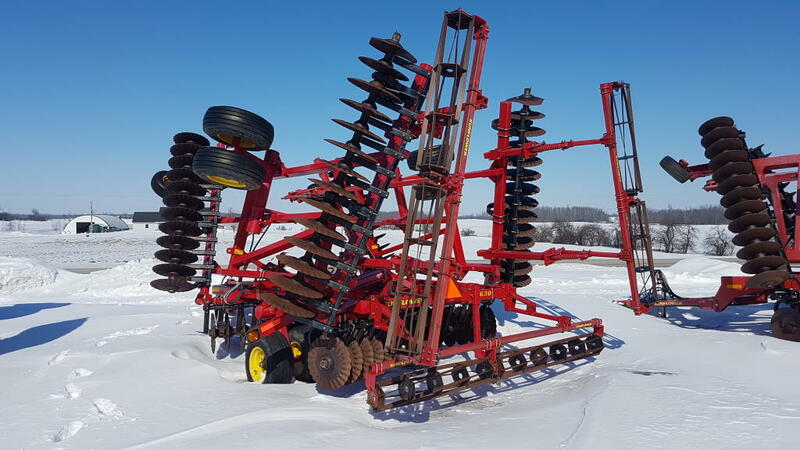 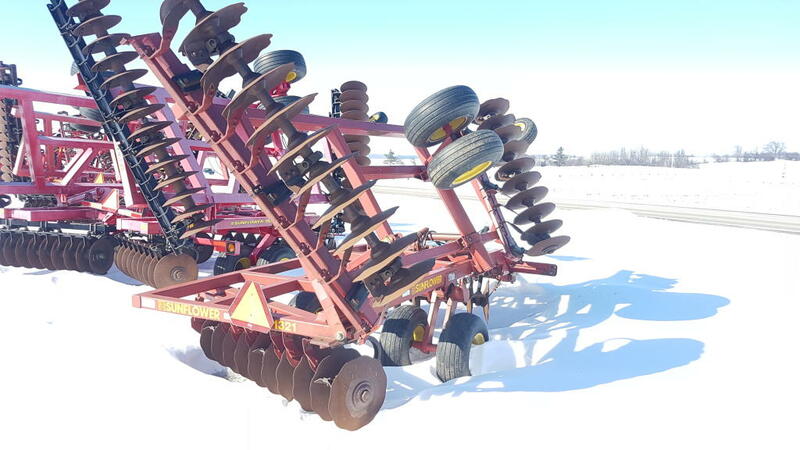 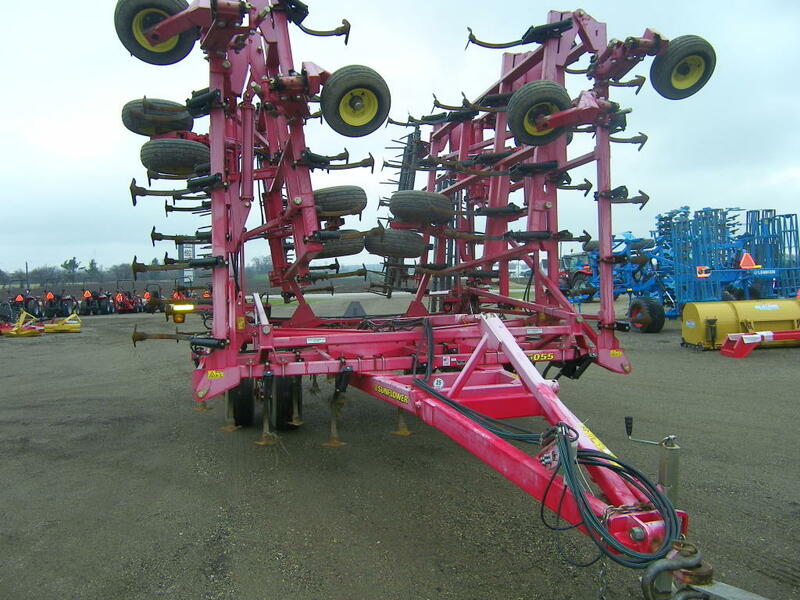 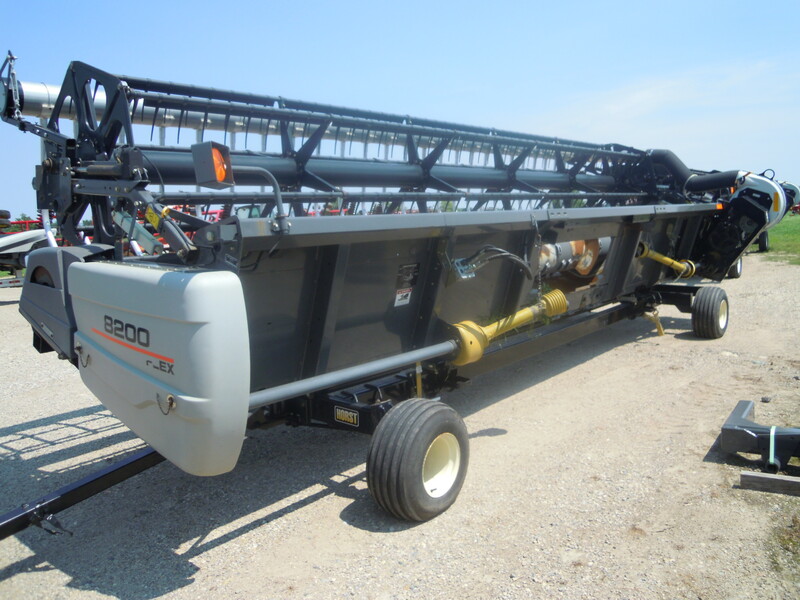 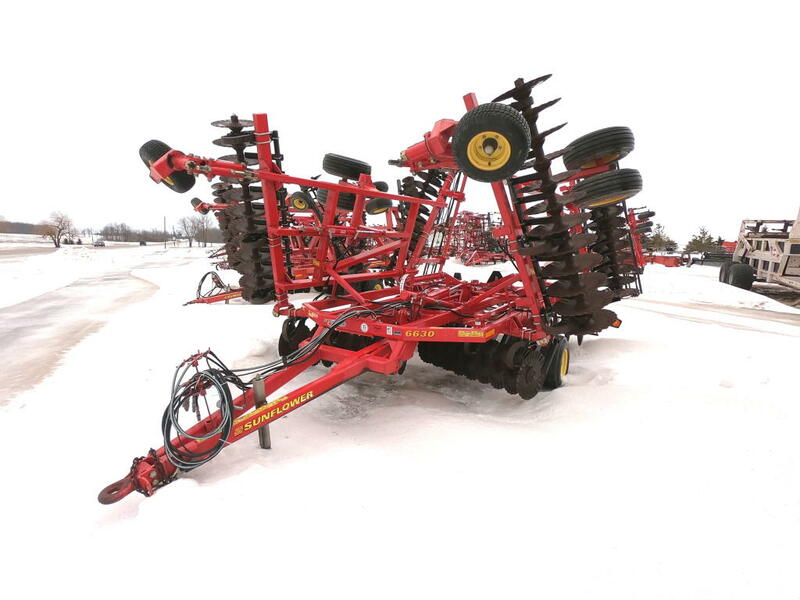 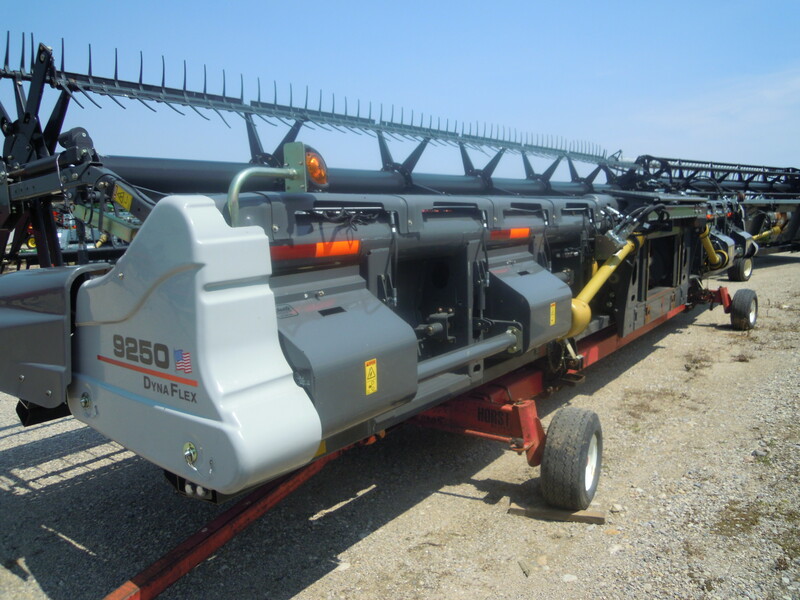 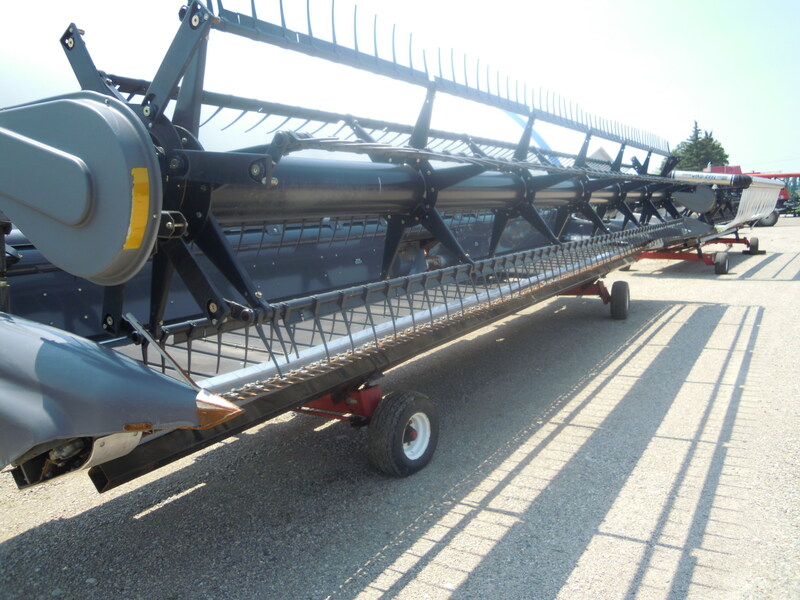 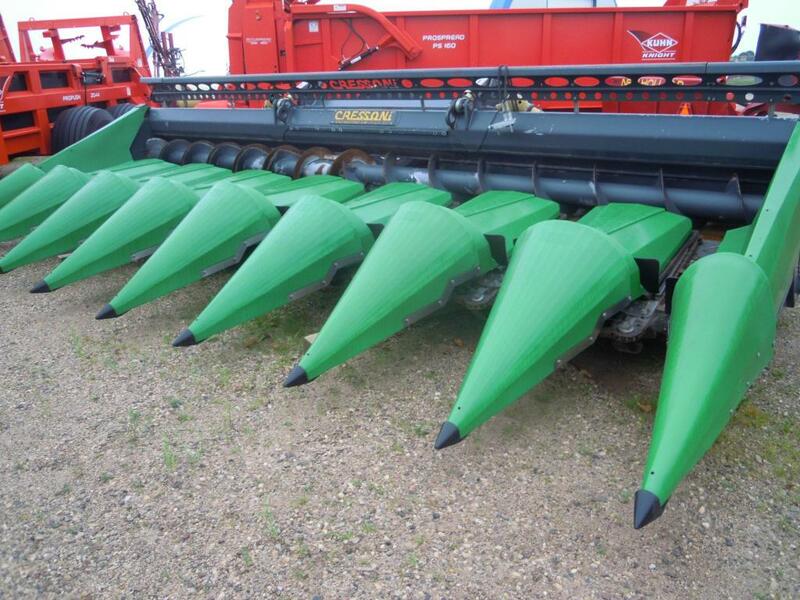 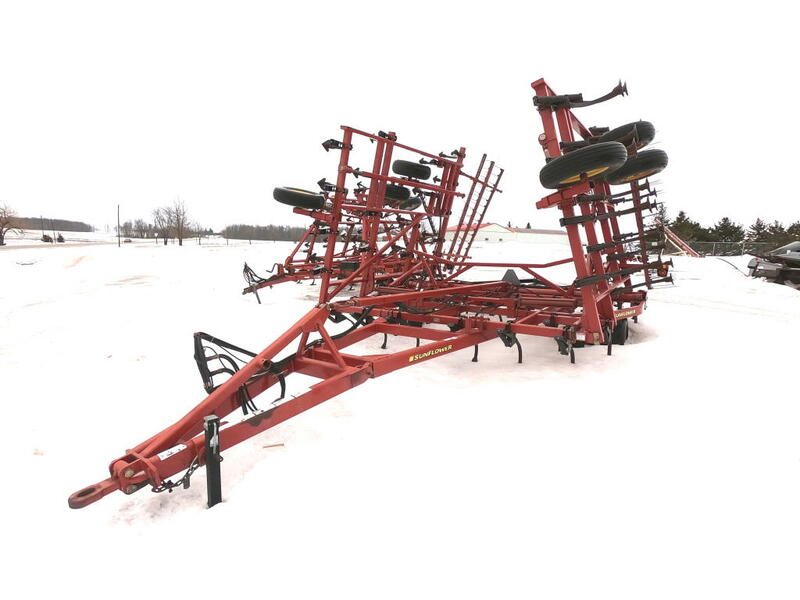 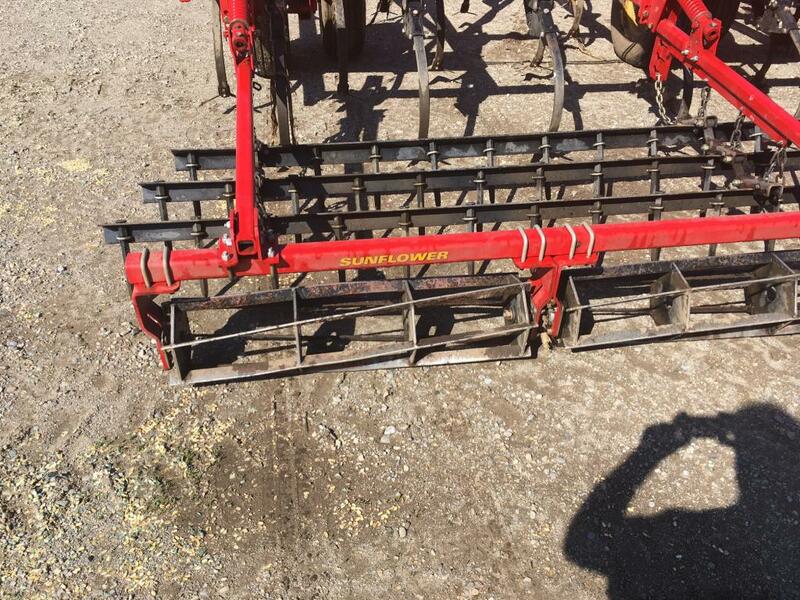 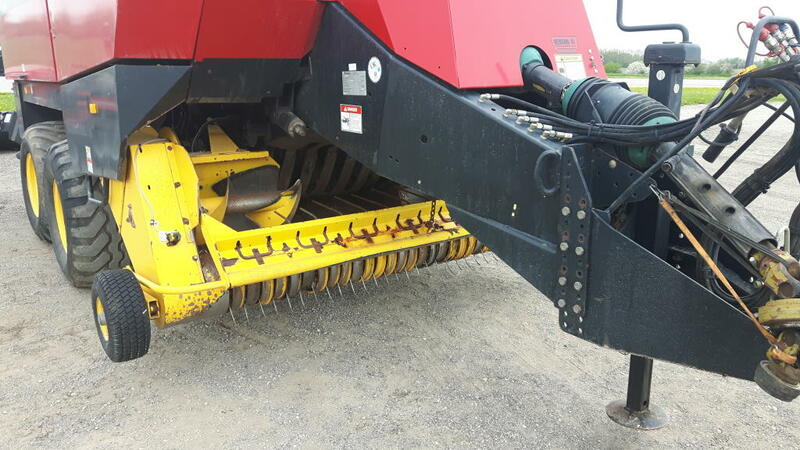 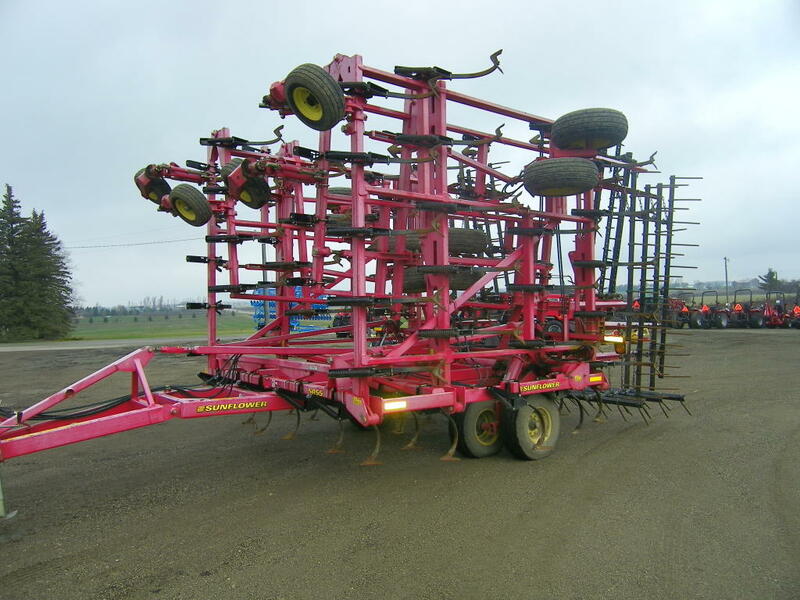 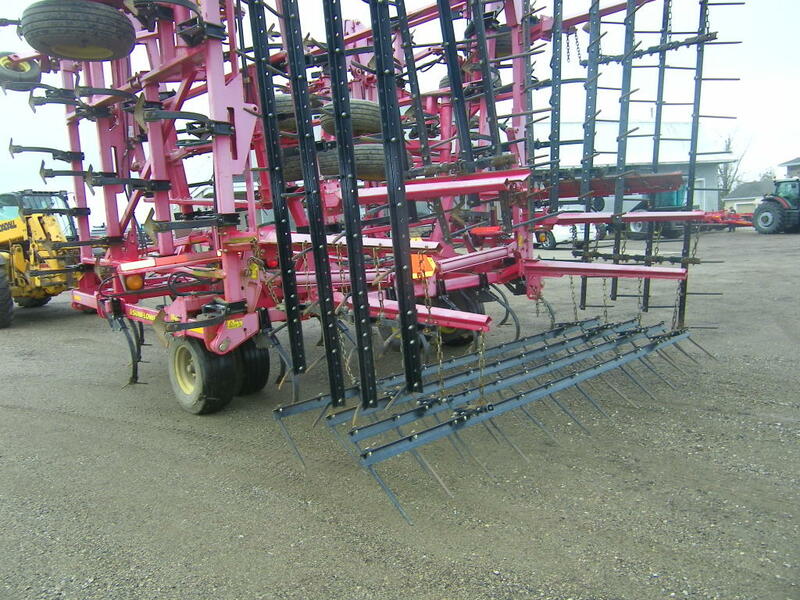 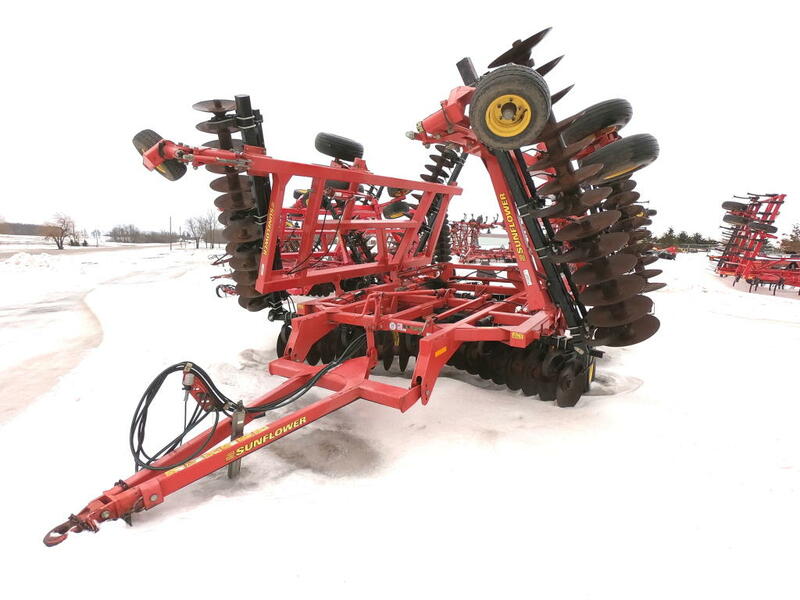 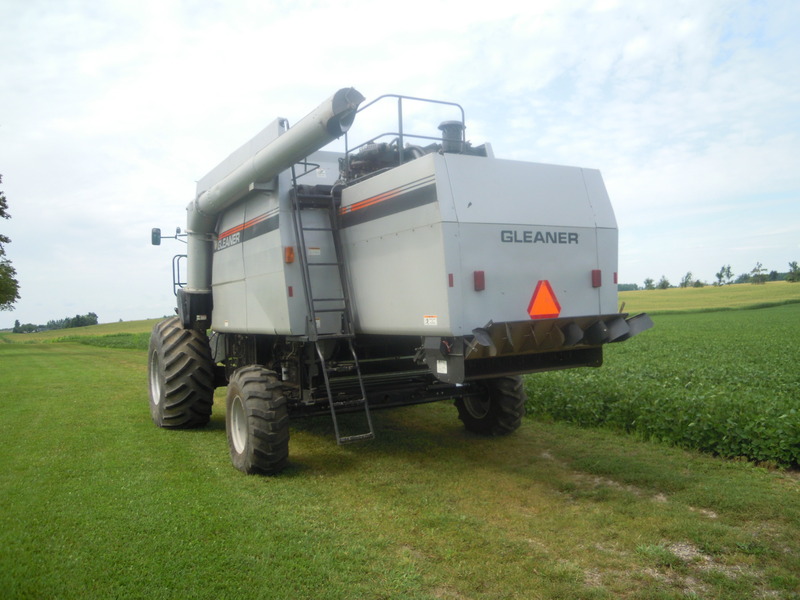 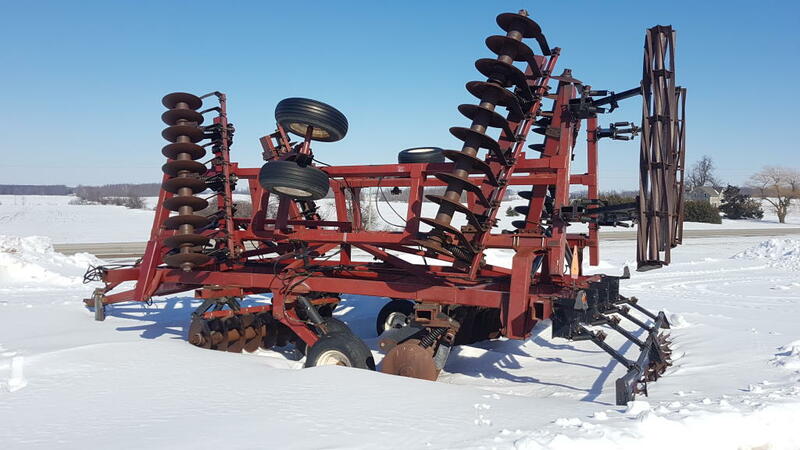 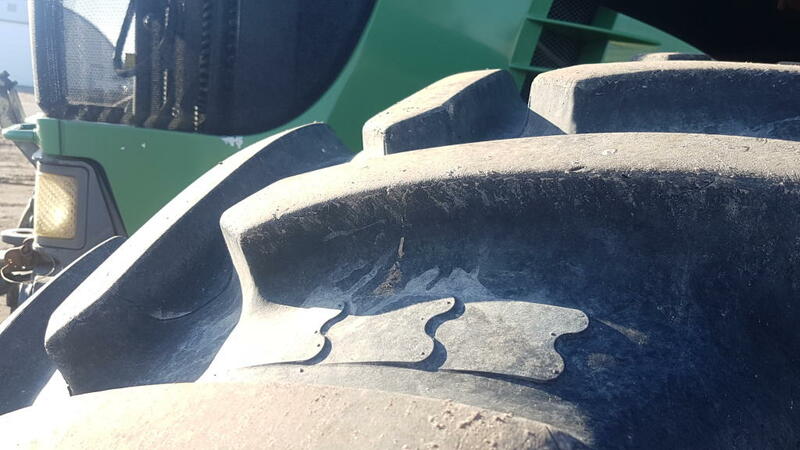 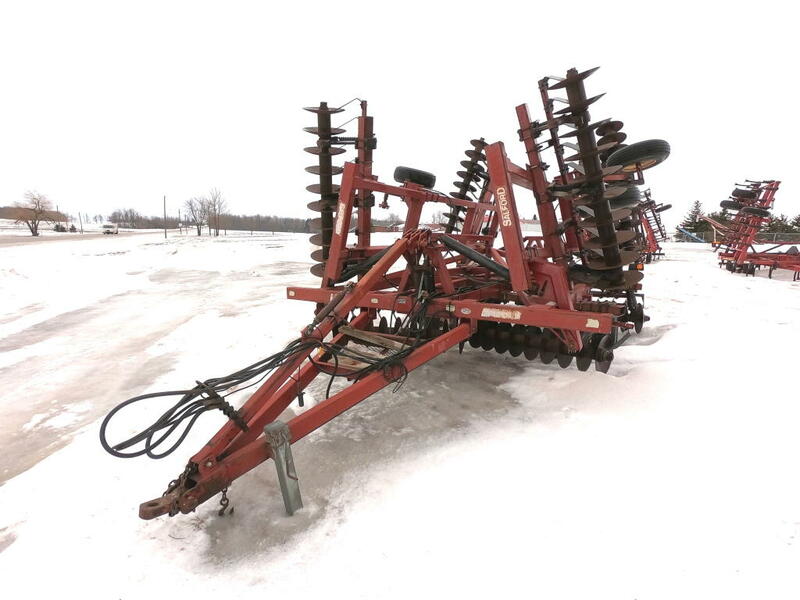 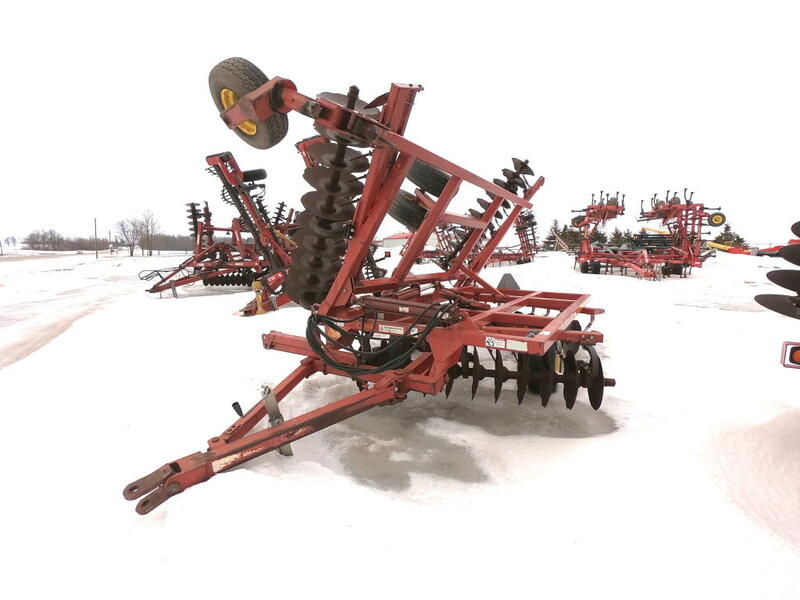 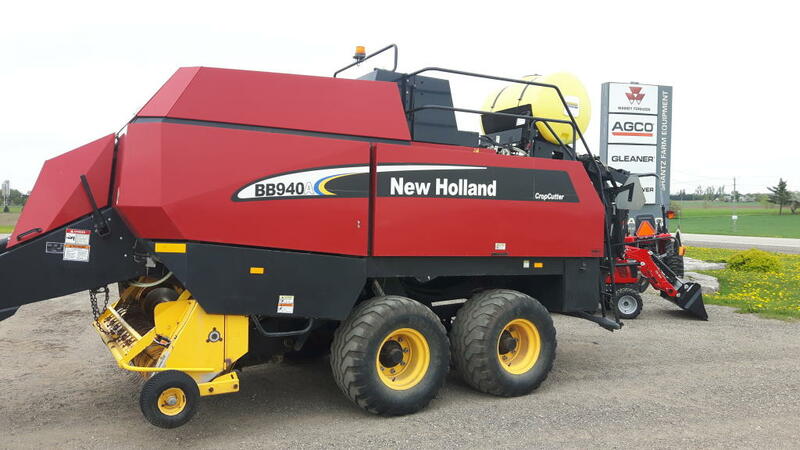 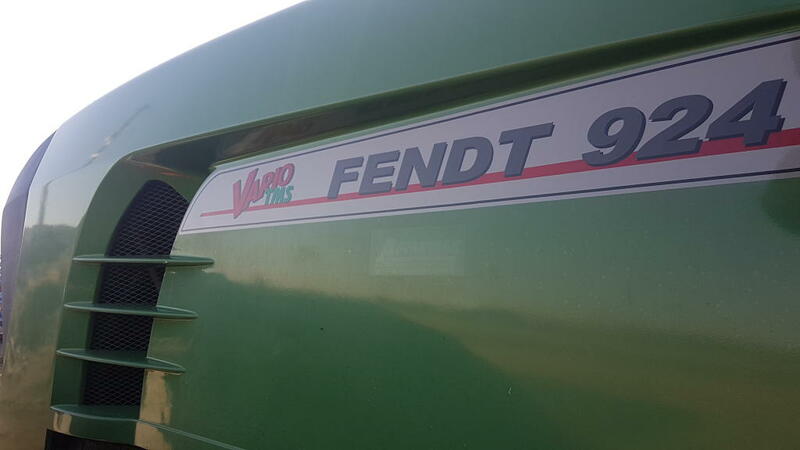 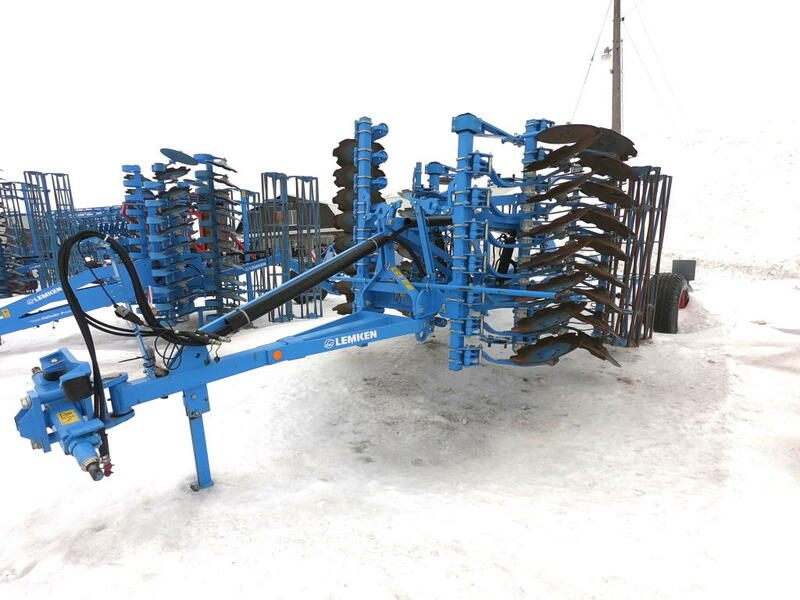 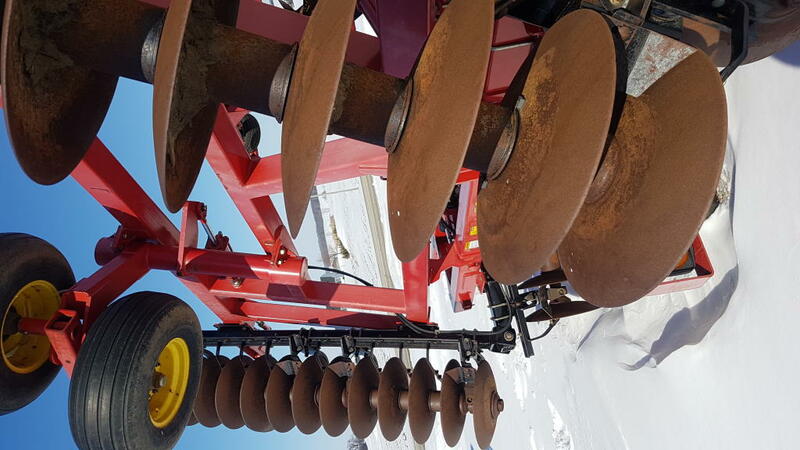 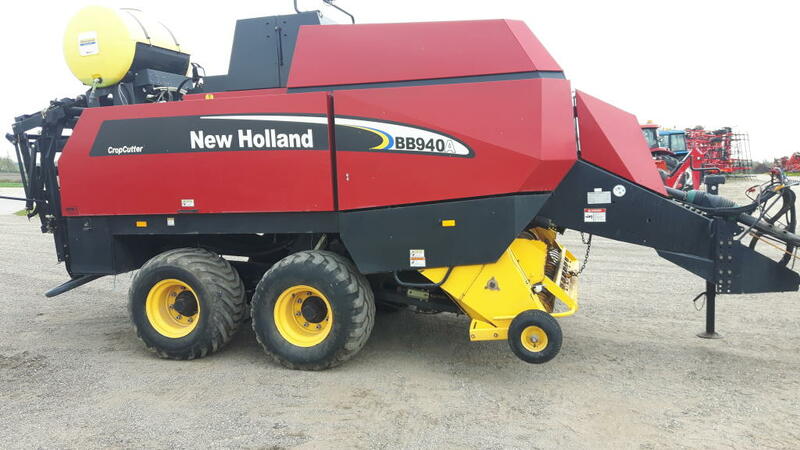 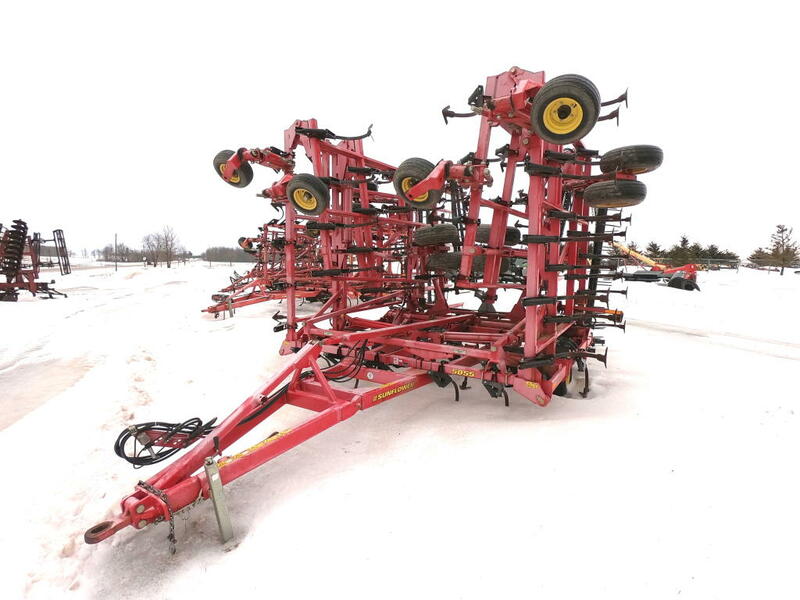 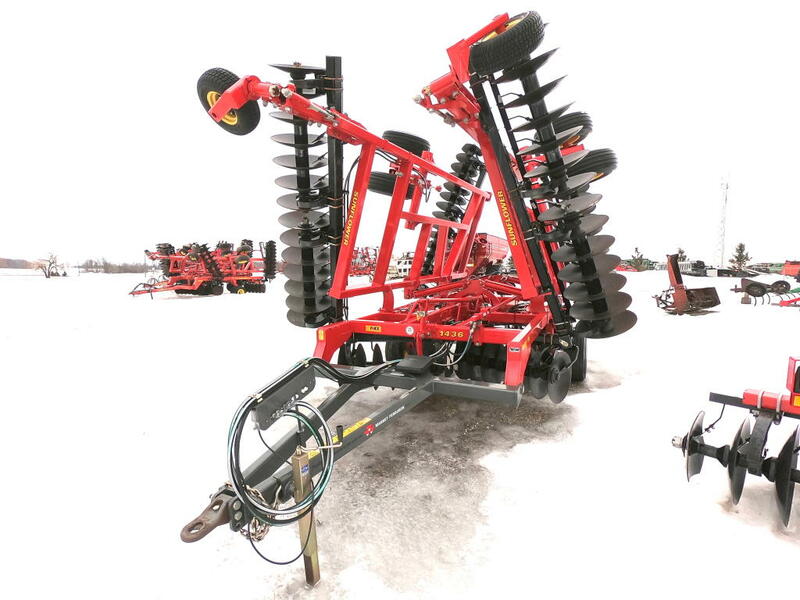 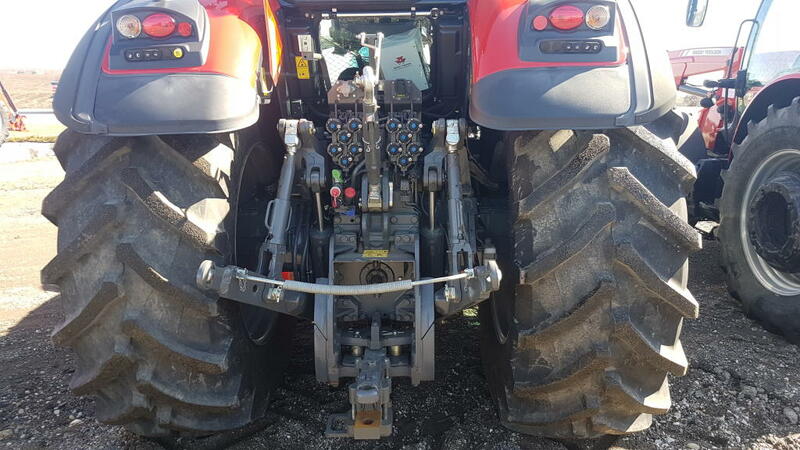 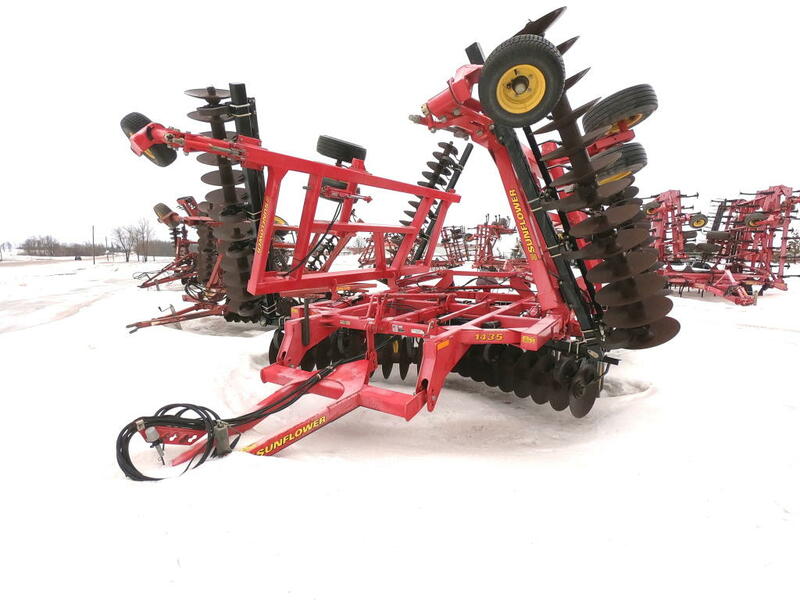 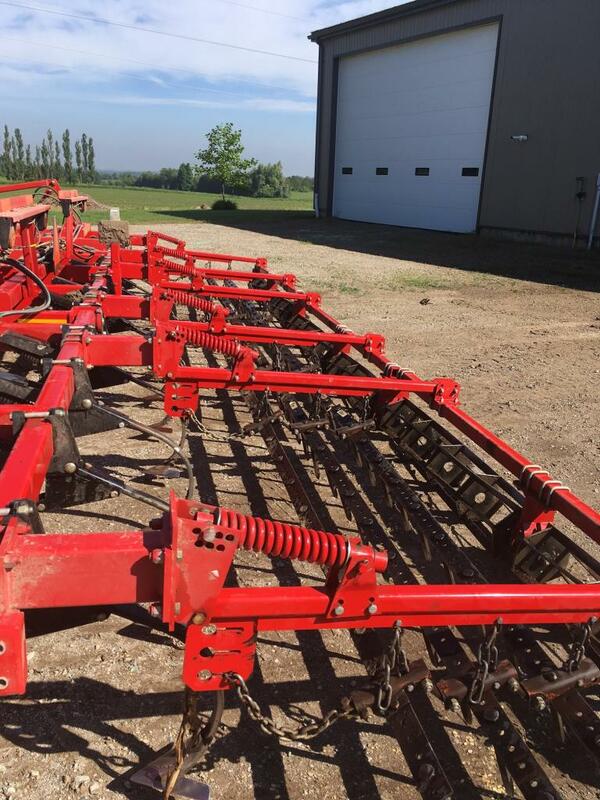 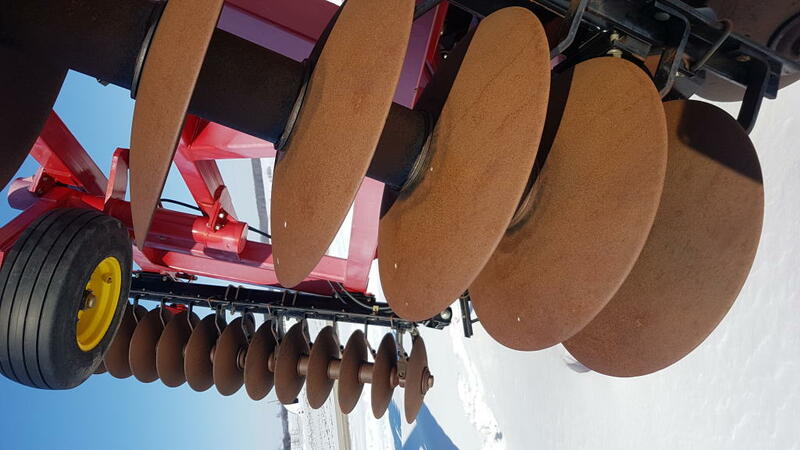 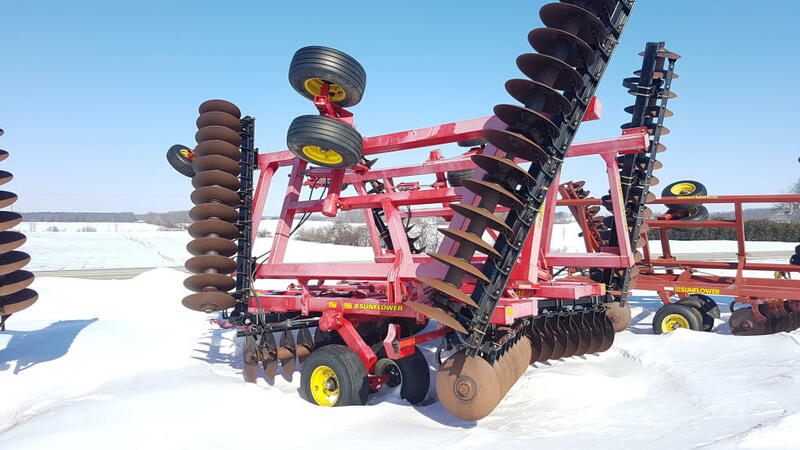 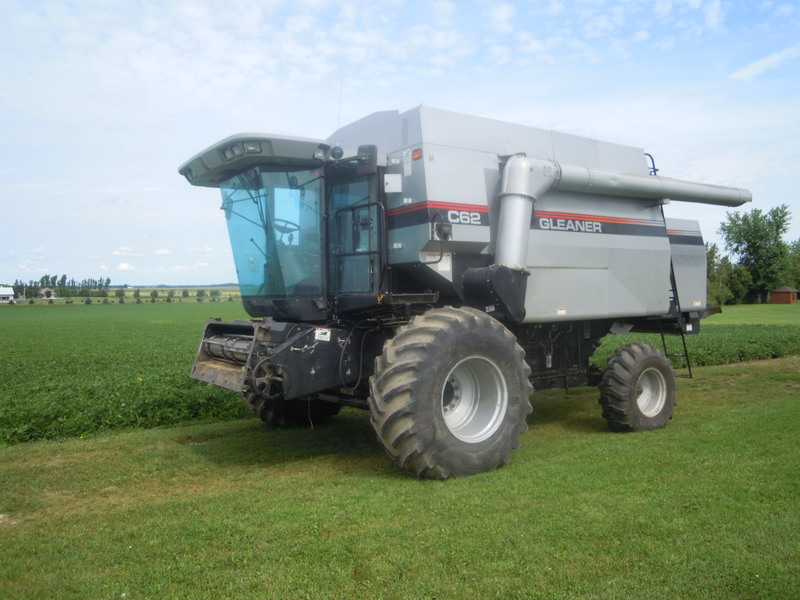 Like new, 8 row, Used 1000 acres. 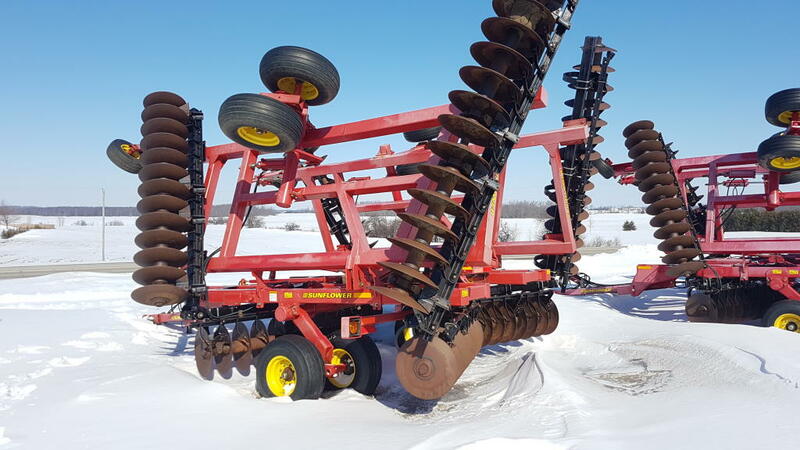 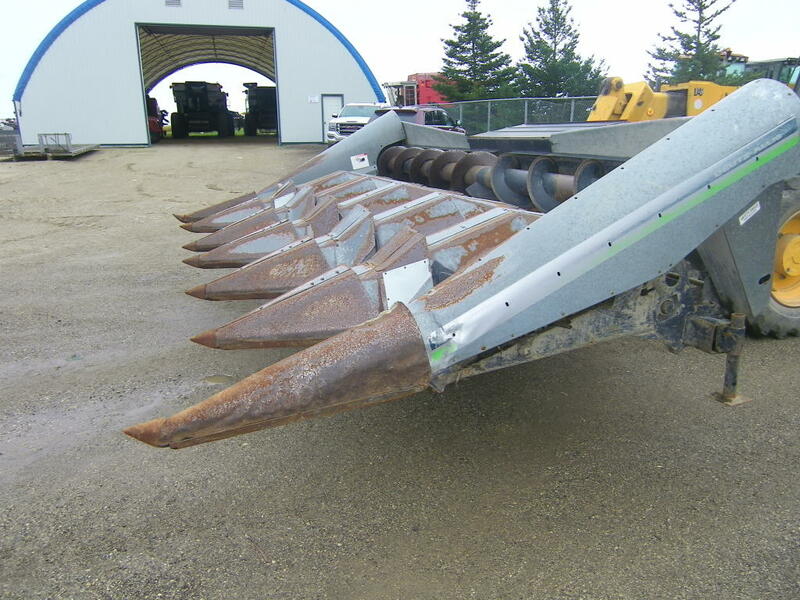 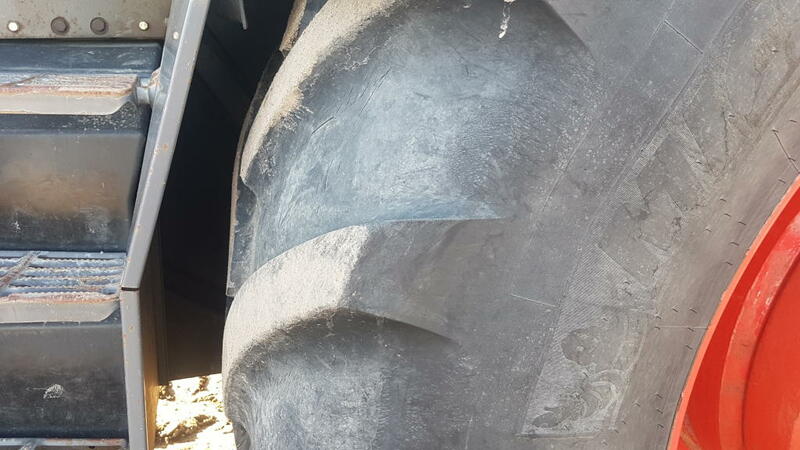 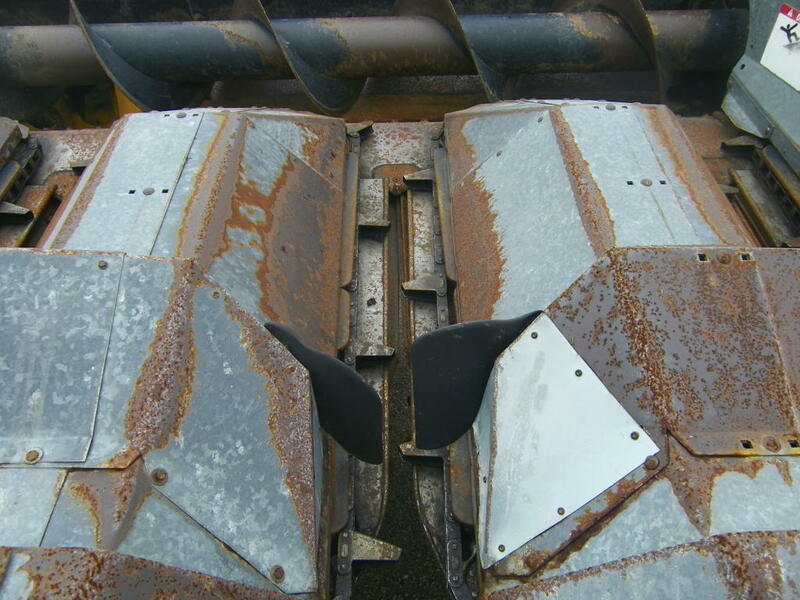 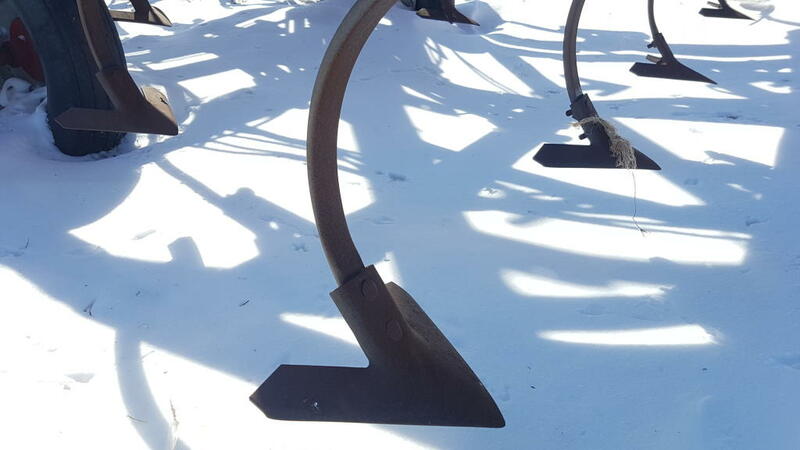 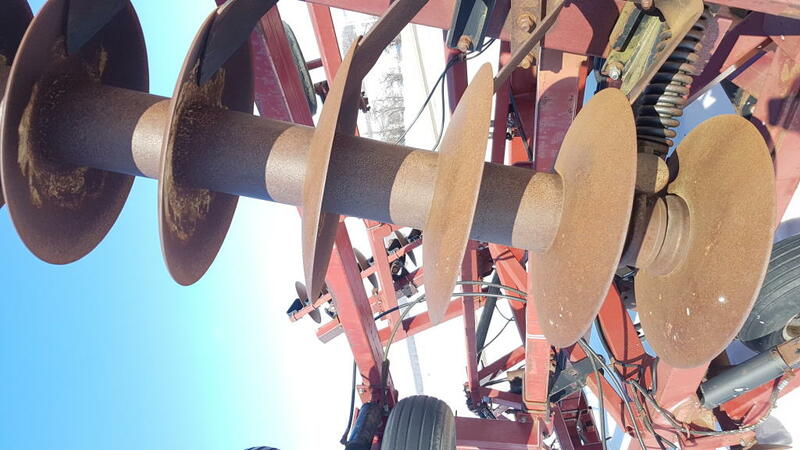 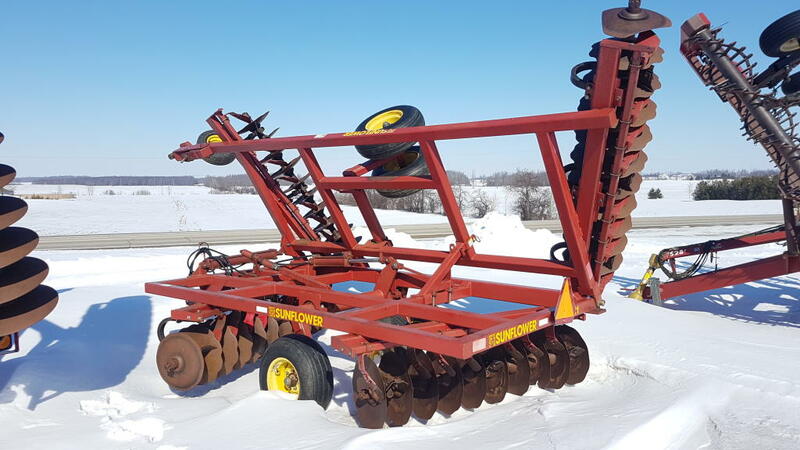 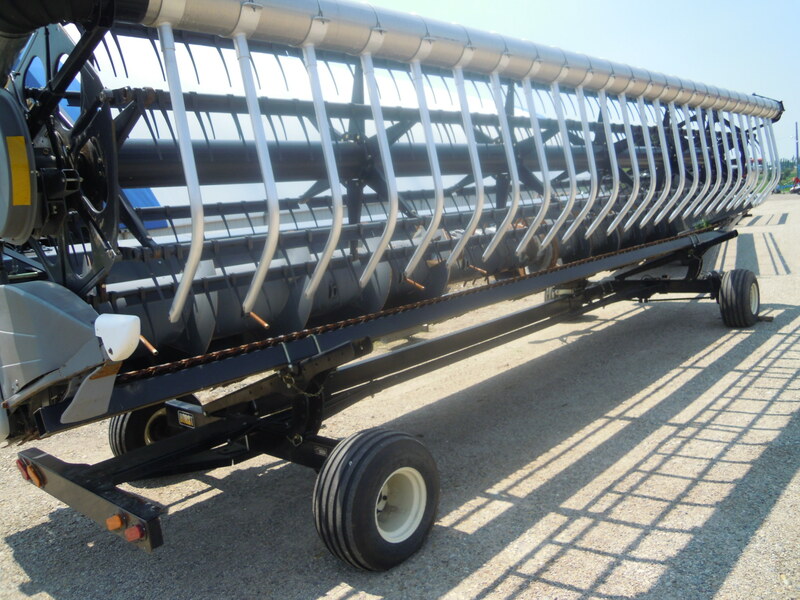 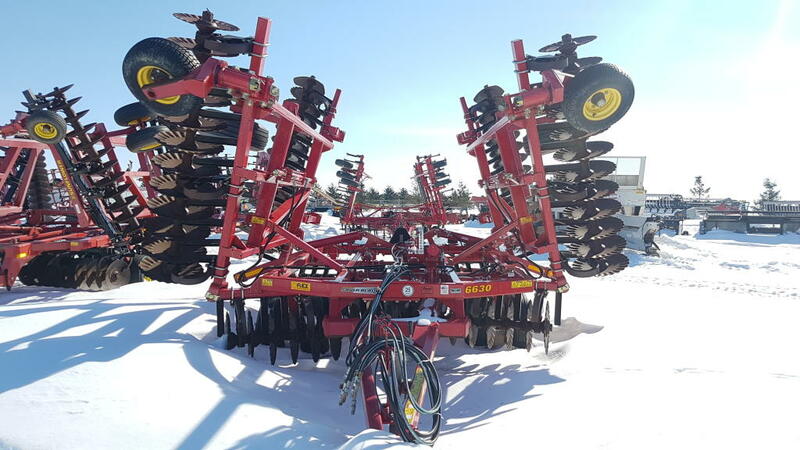 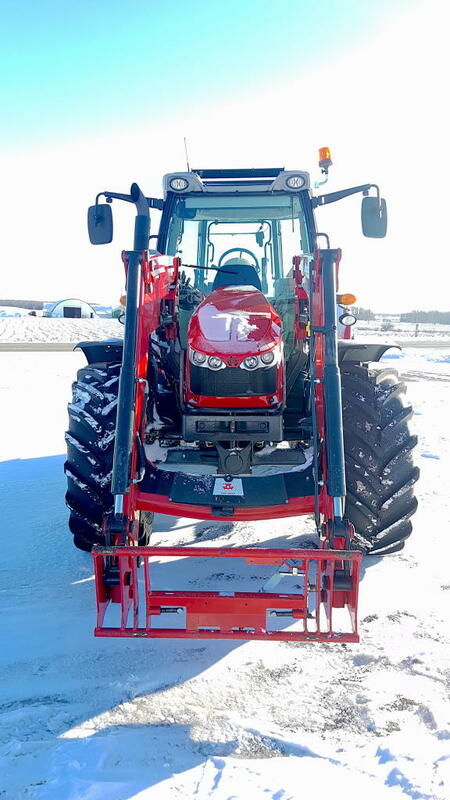 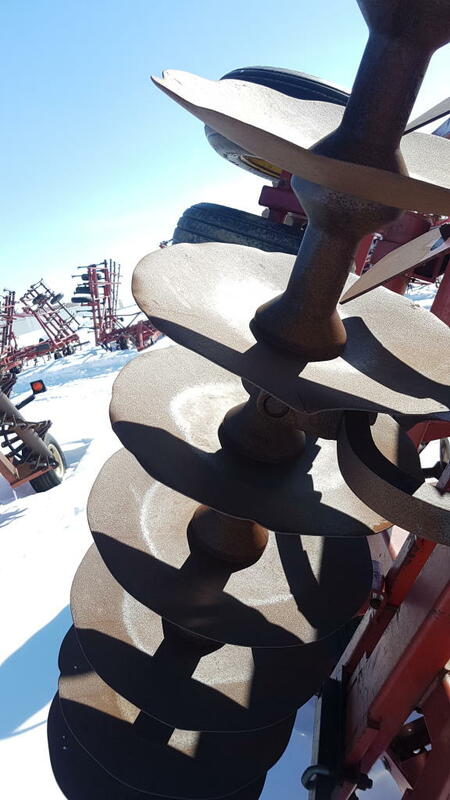 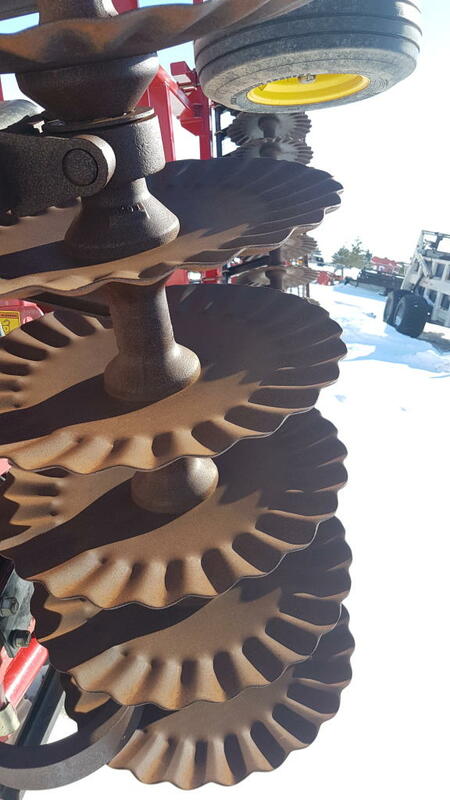 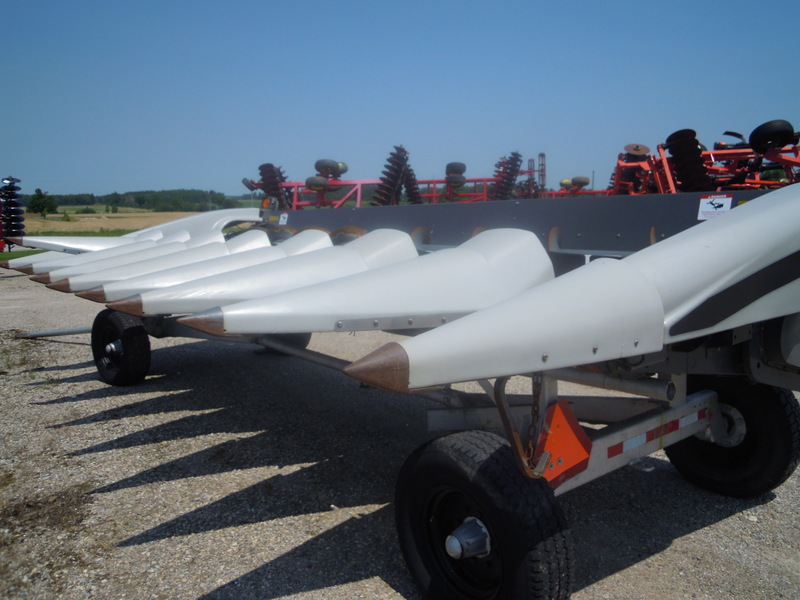 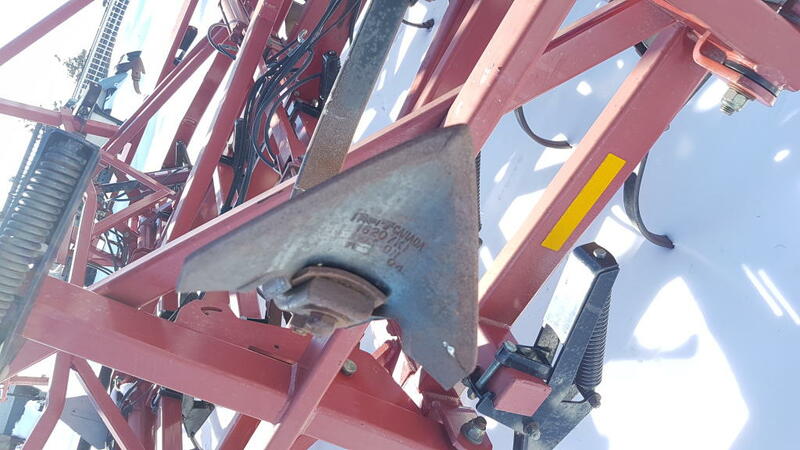 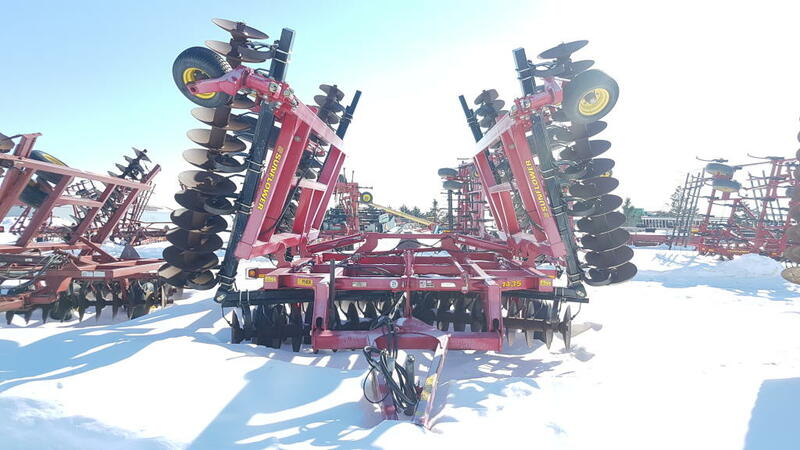 33' Disc, Front Blades 22" Rear Blades 23"
33' Disc, Front Blades 22" Rear Blades 22 1/2"
57hrs, Like new, 240HP, 4WD, 50K CVT, Special Pricing! 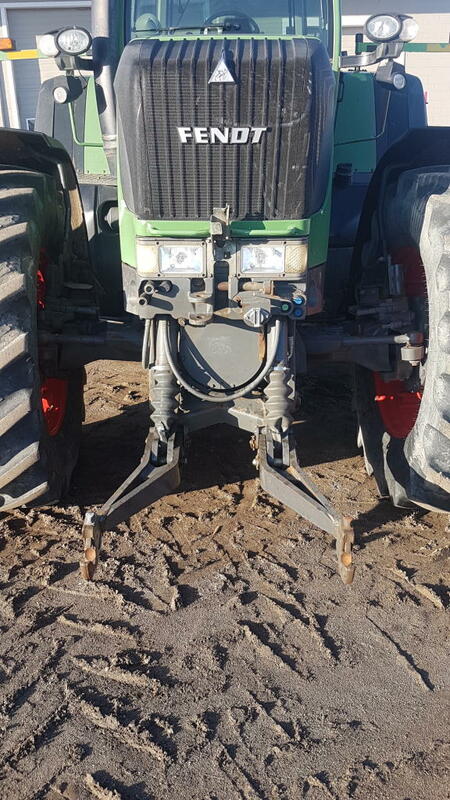 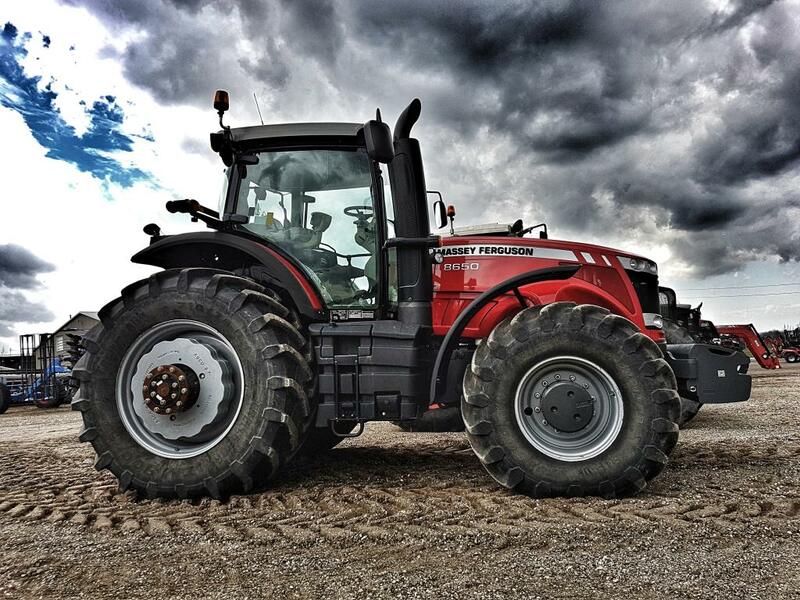 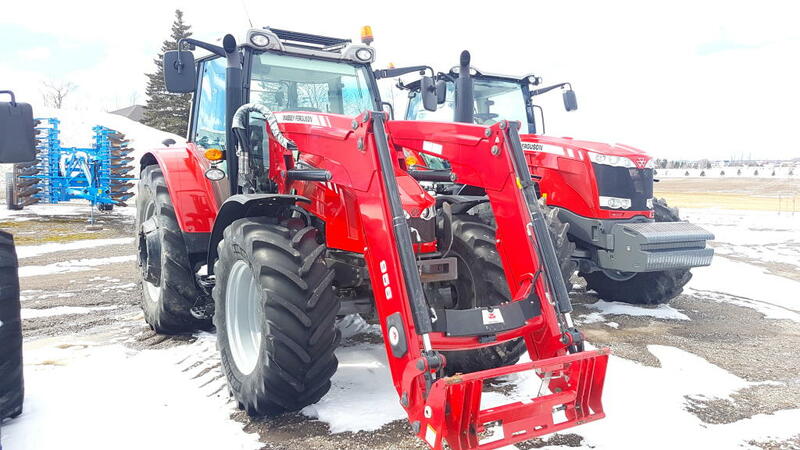 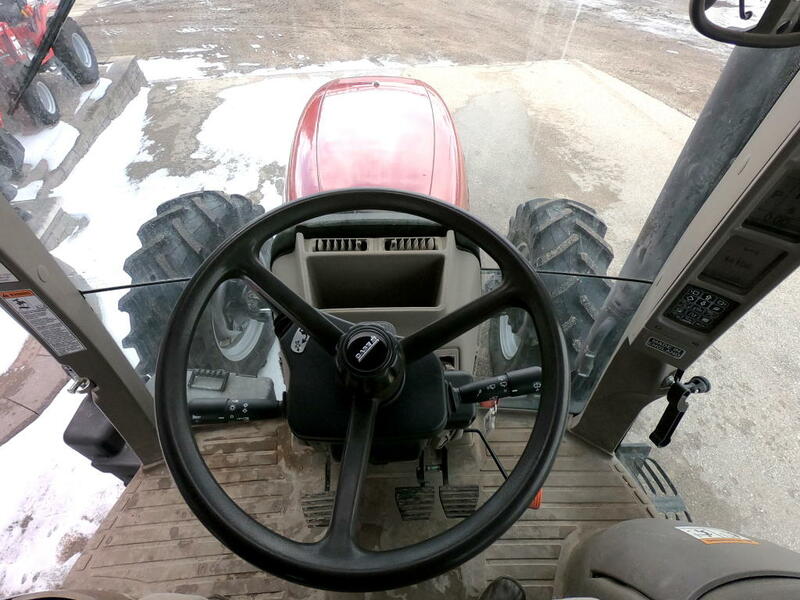 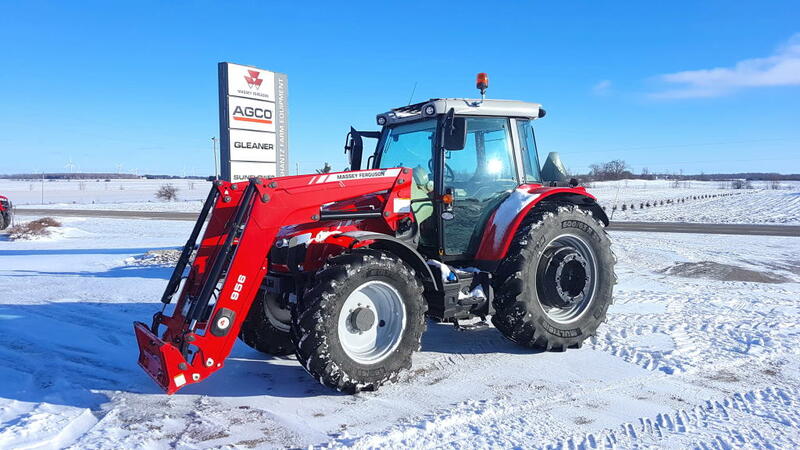 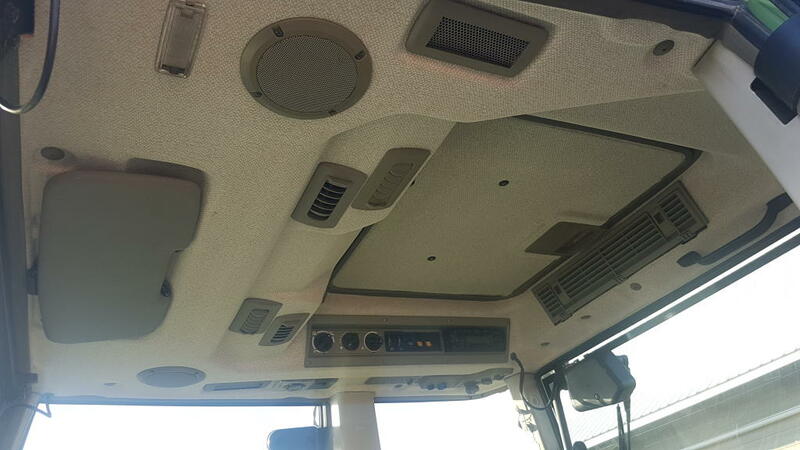 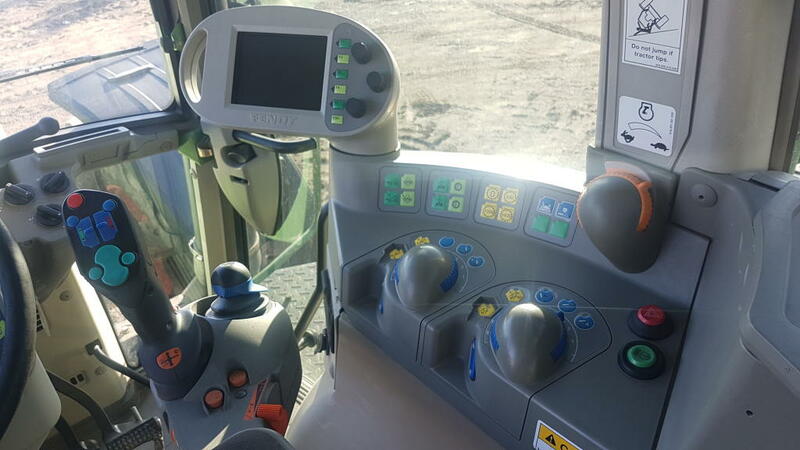 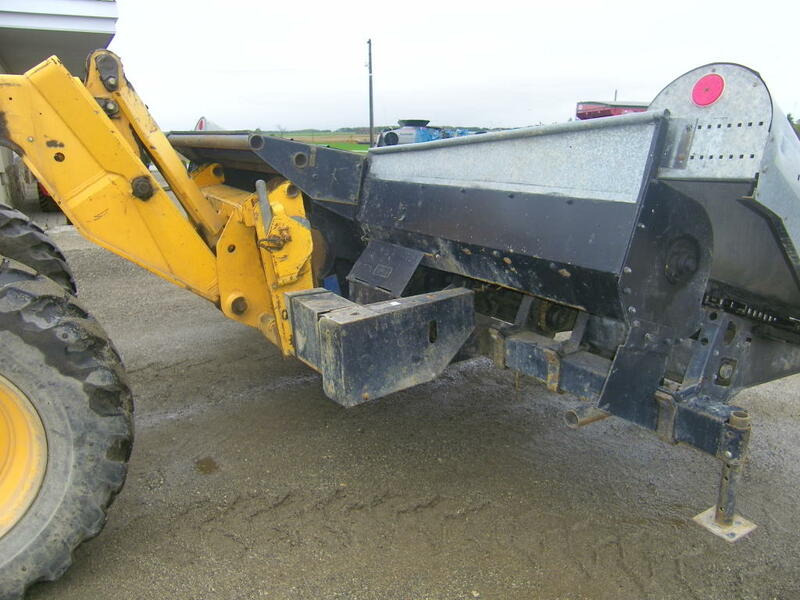 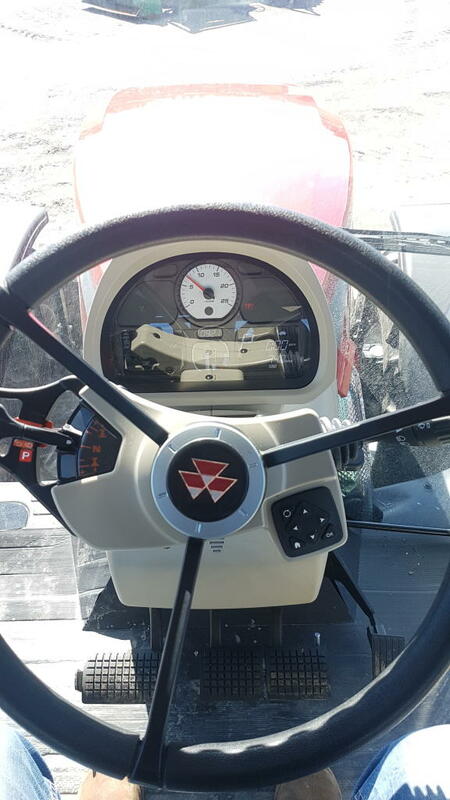 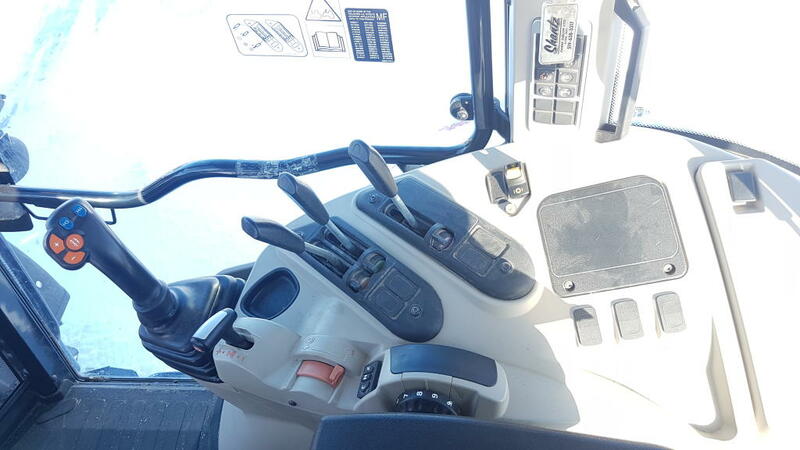 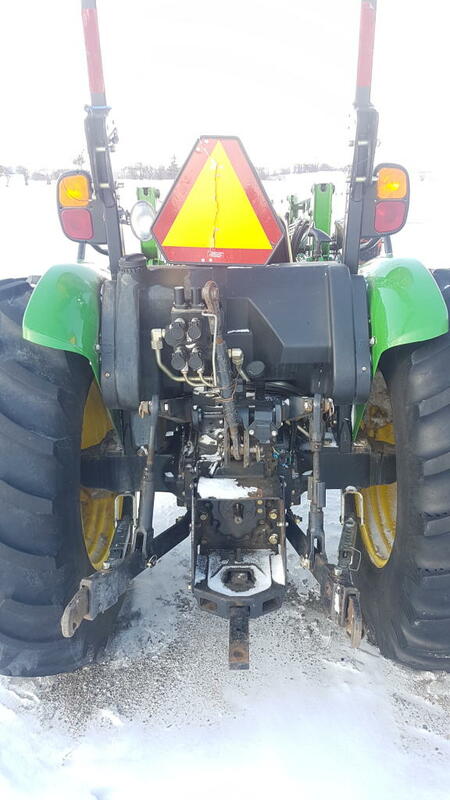 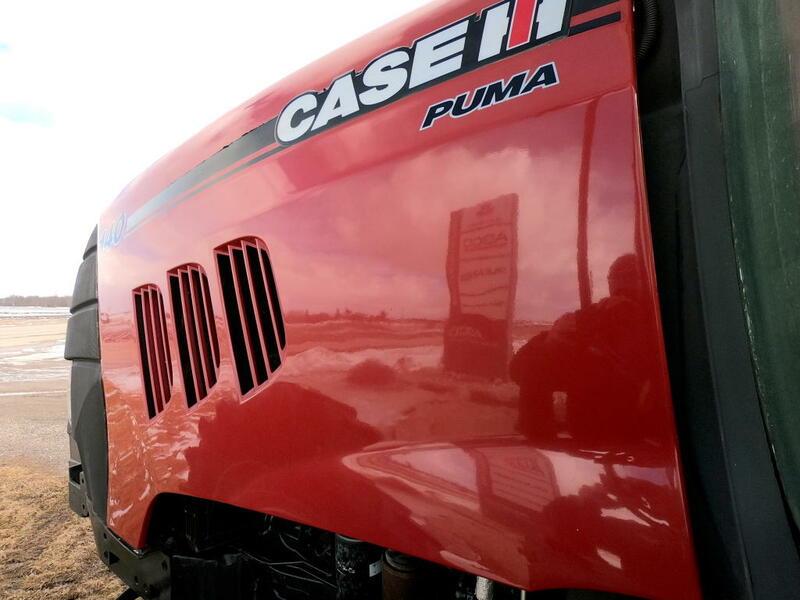 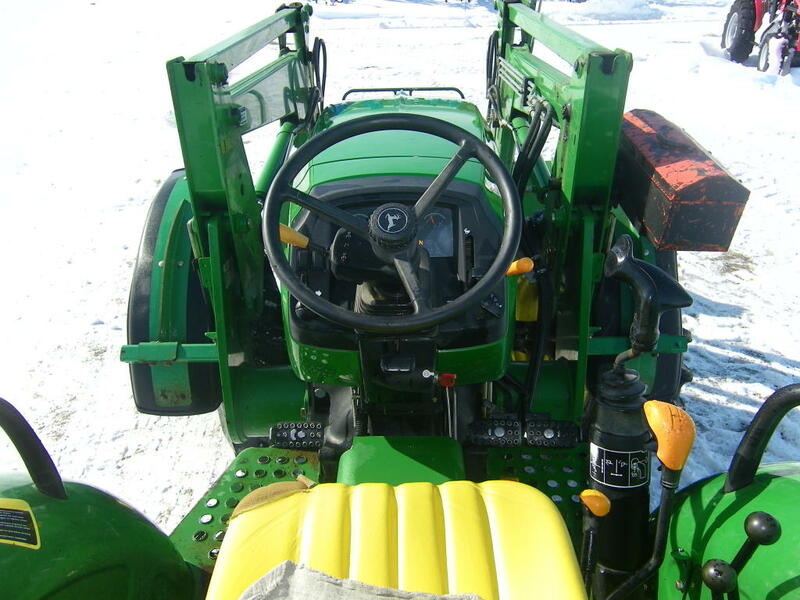 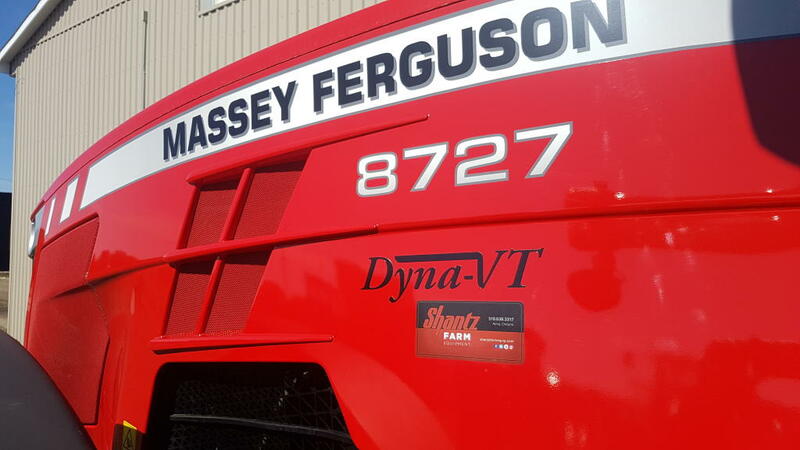 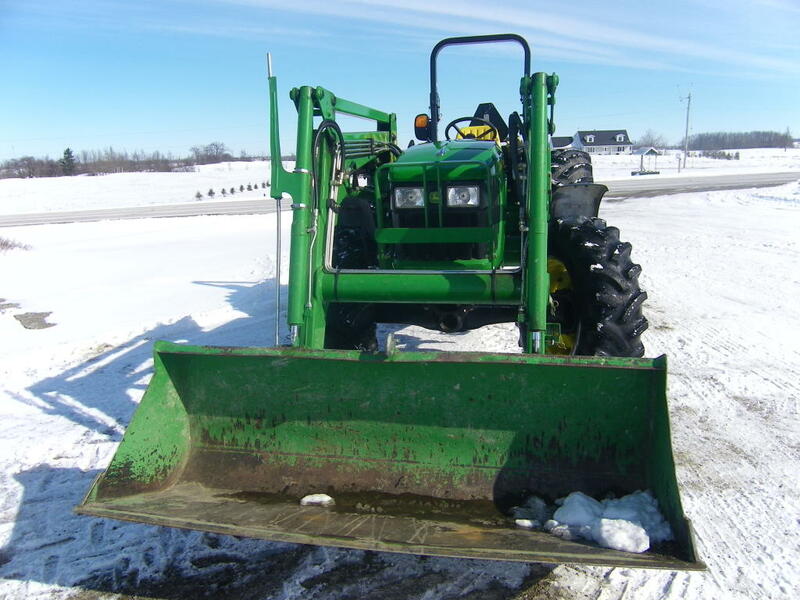 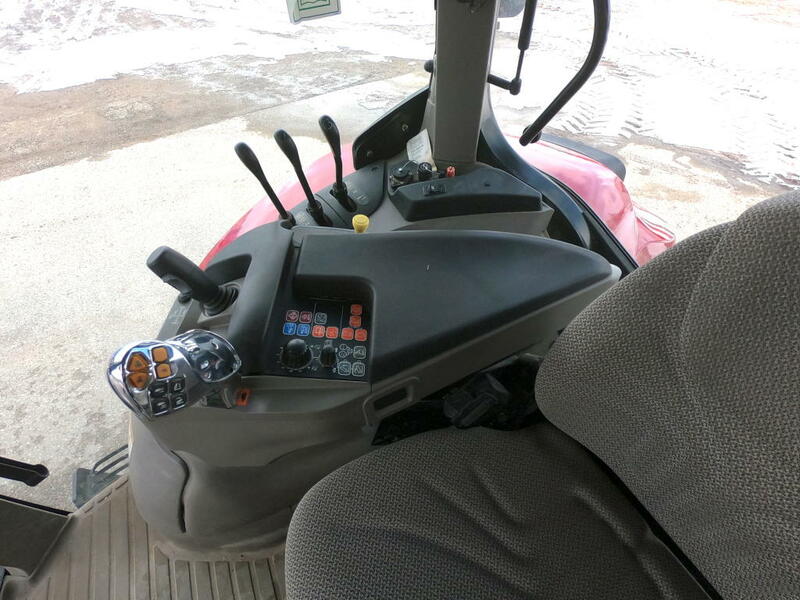 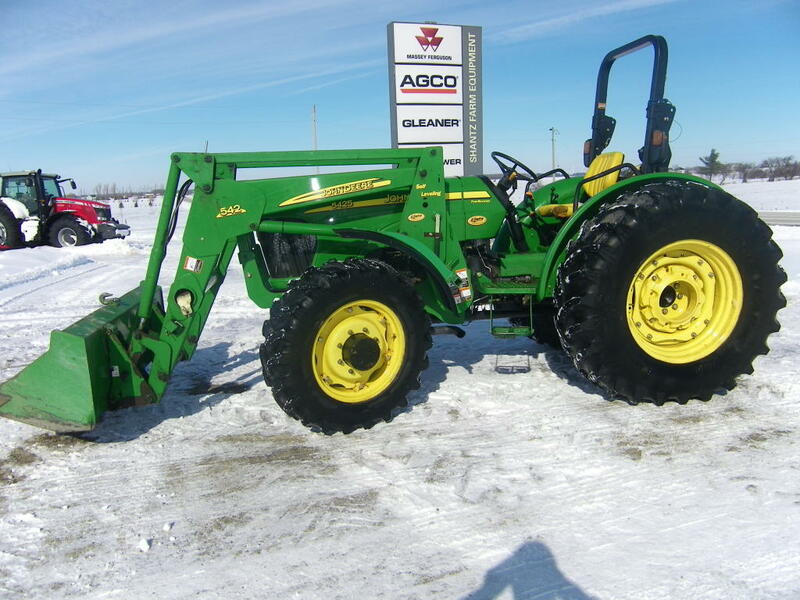 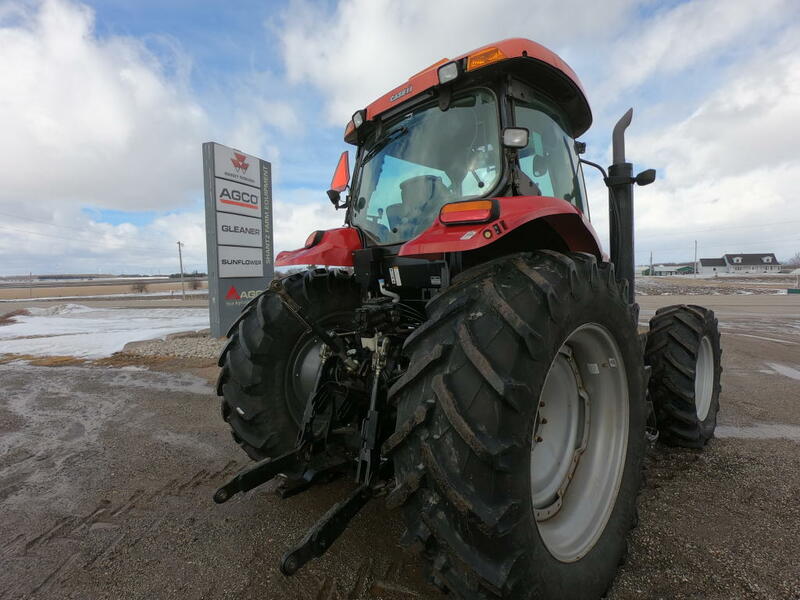 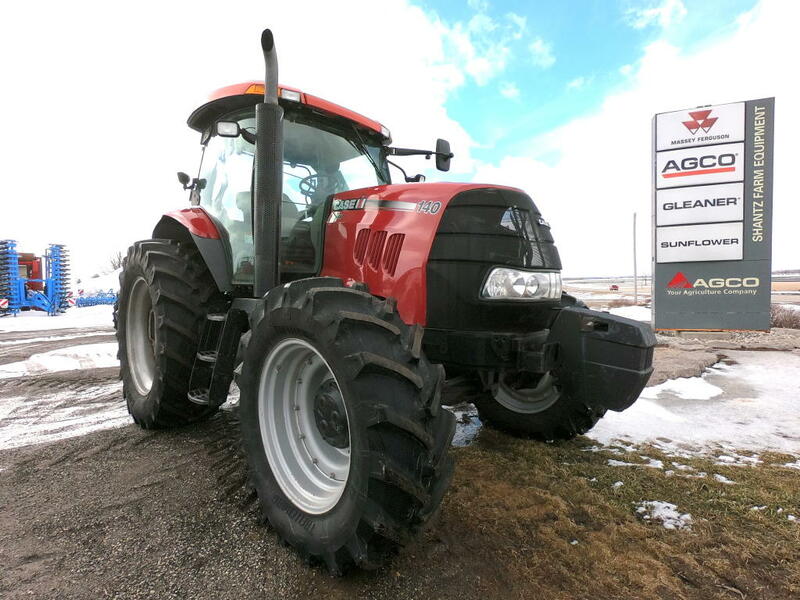 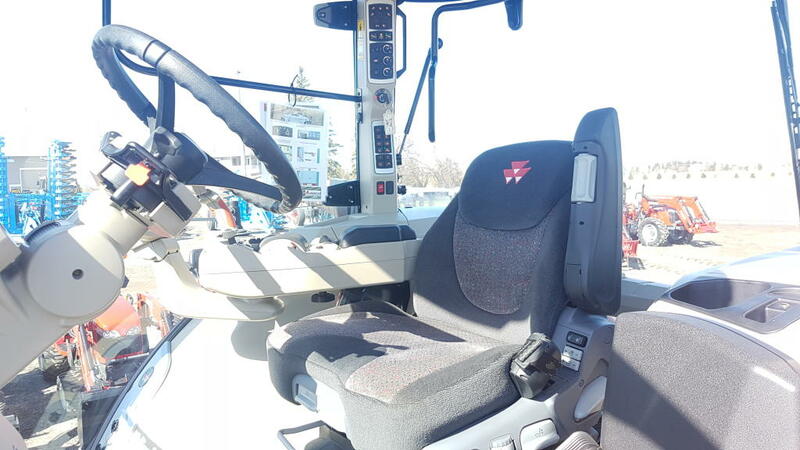 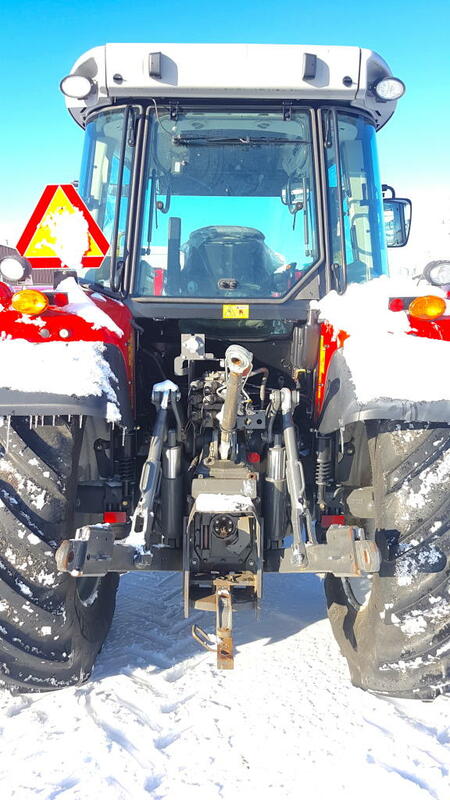 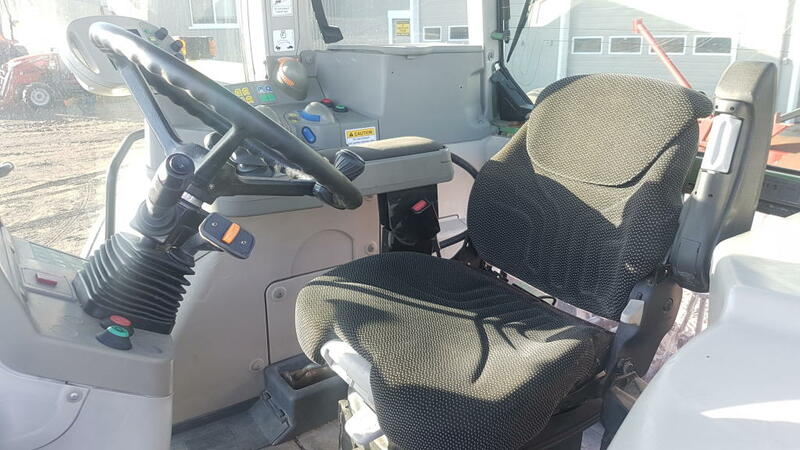 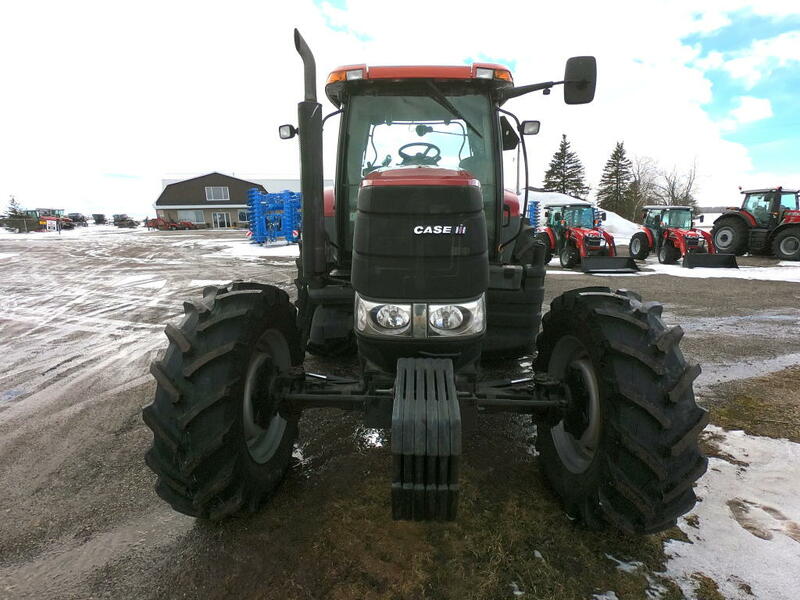 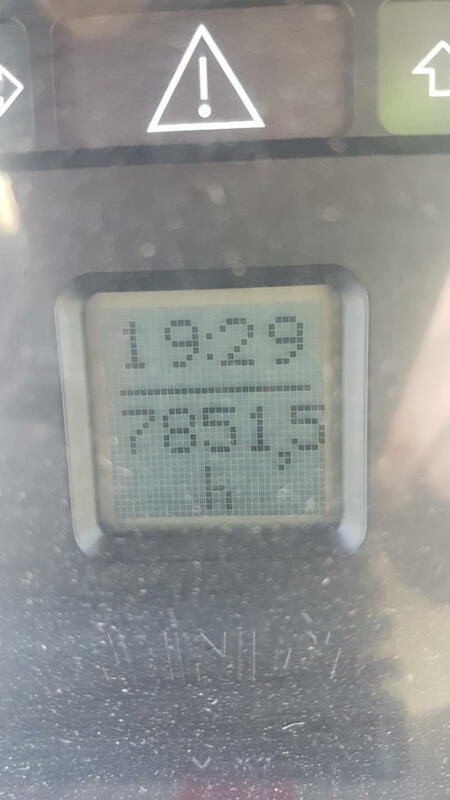 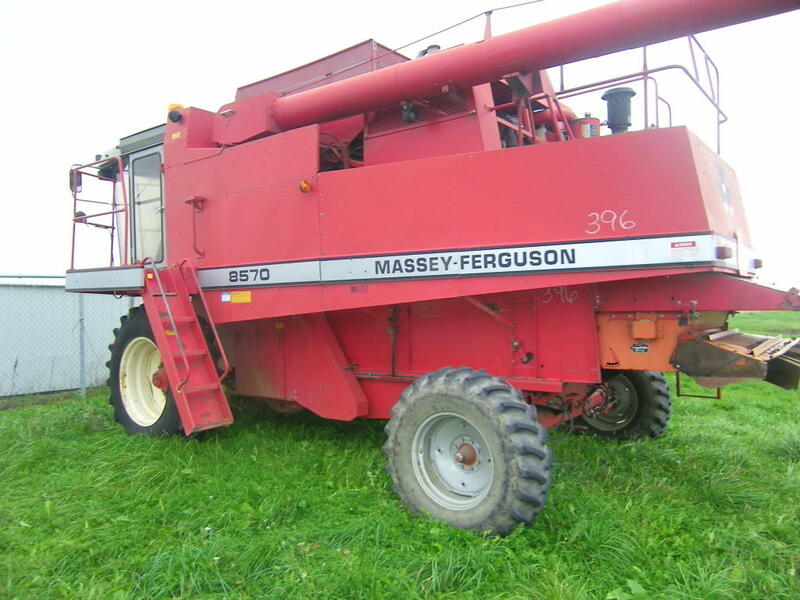 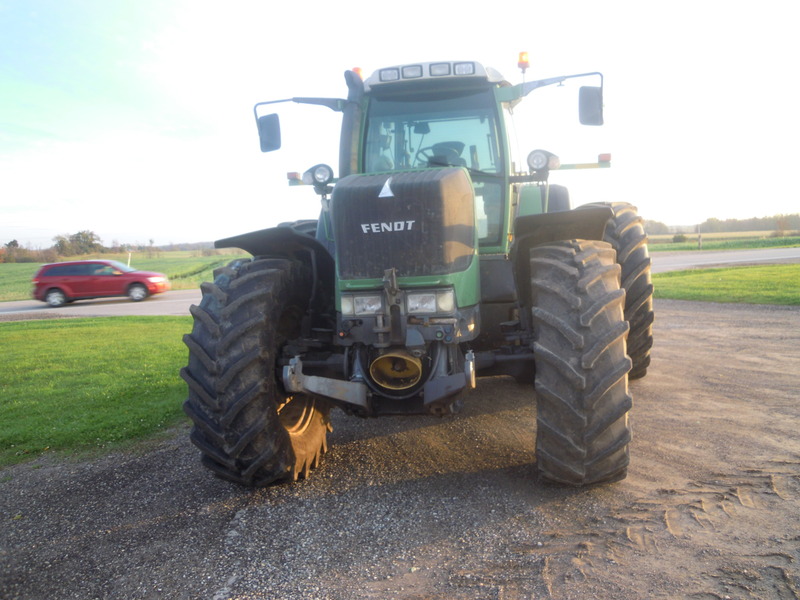 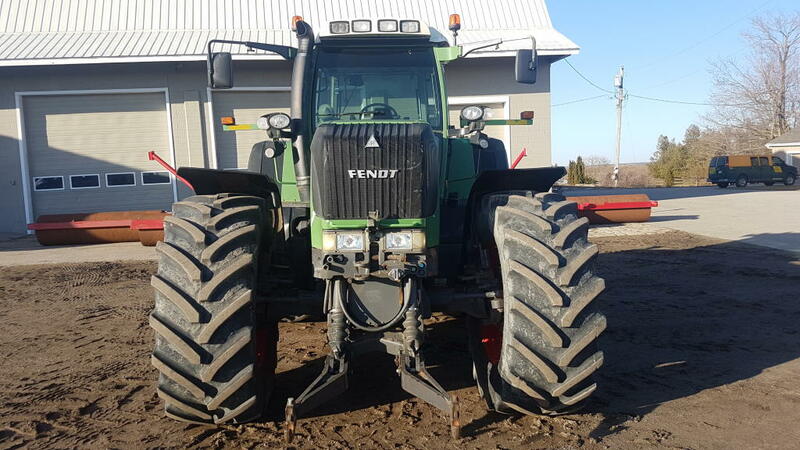 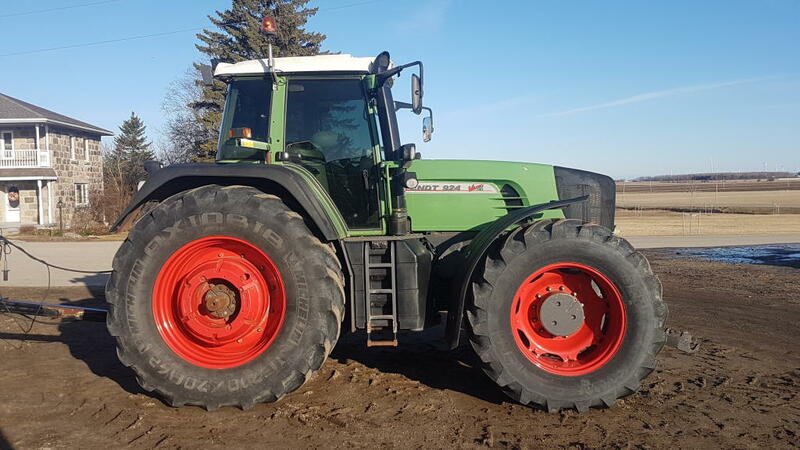 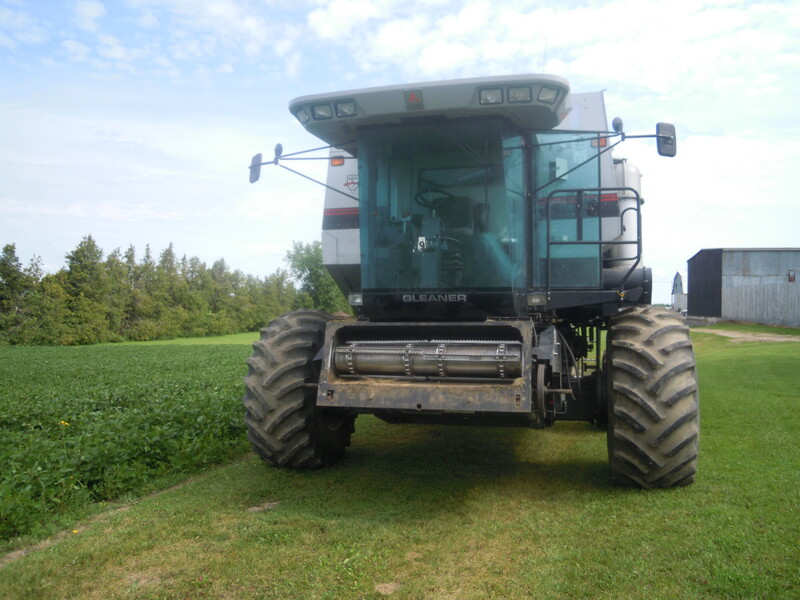 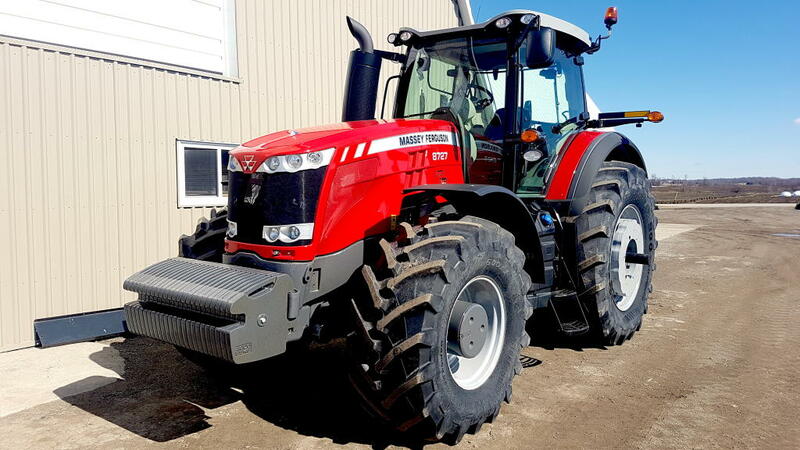 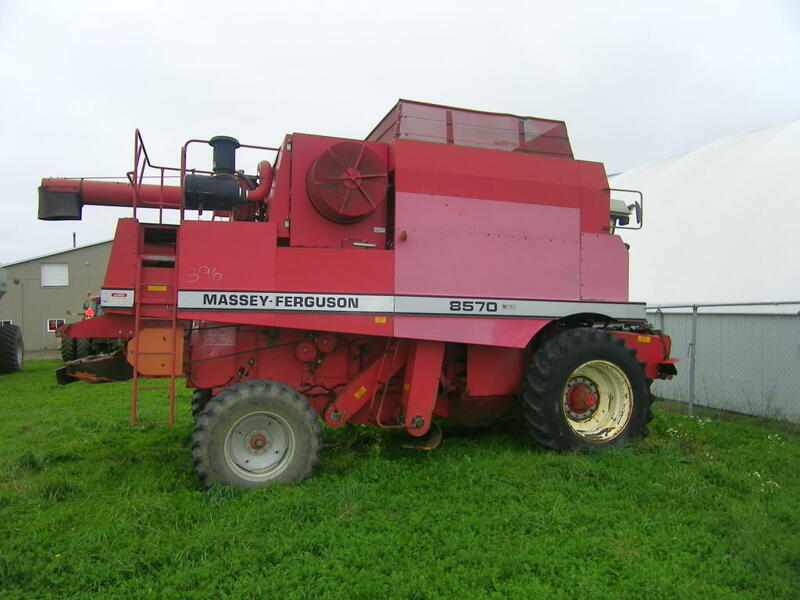 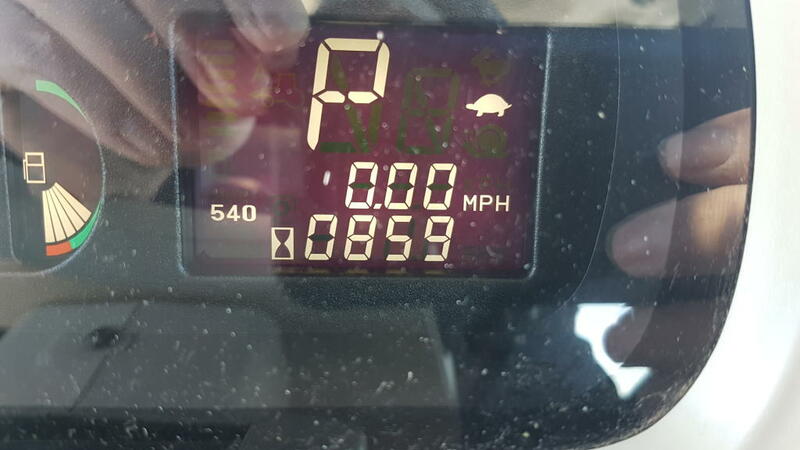 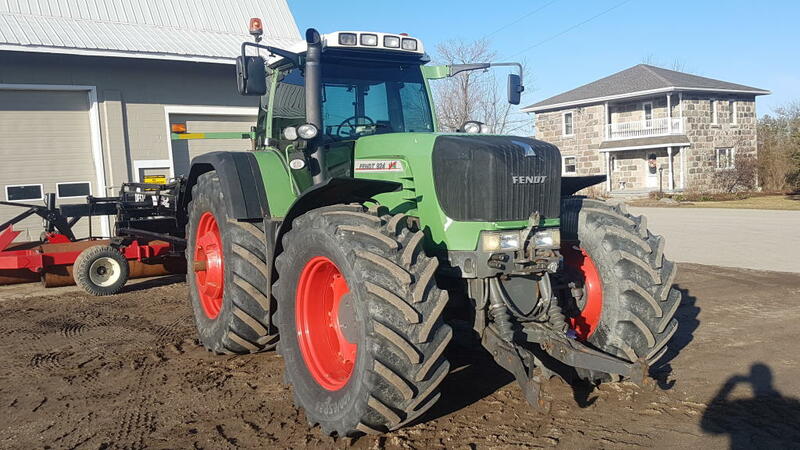 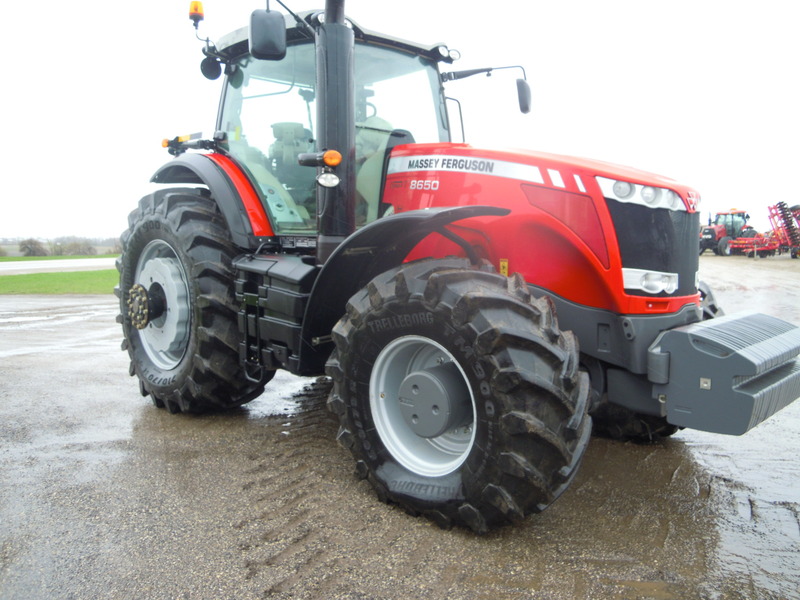 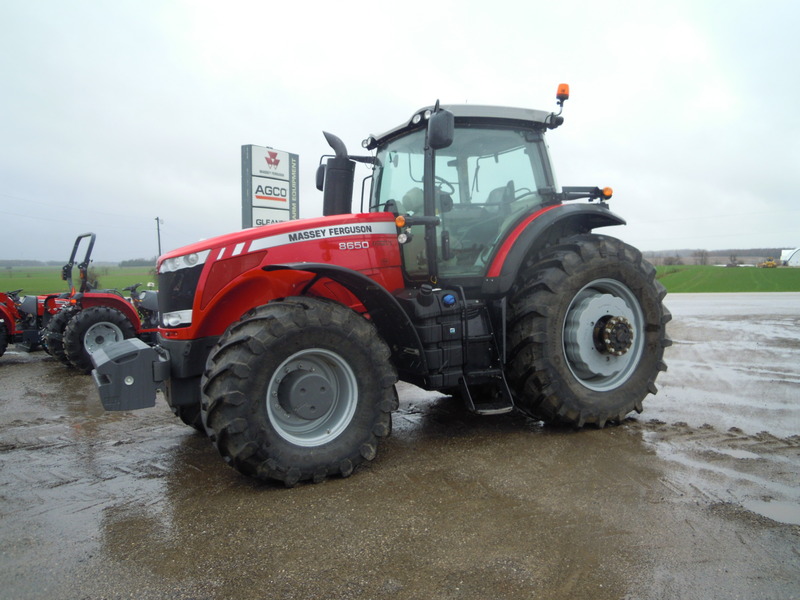 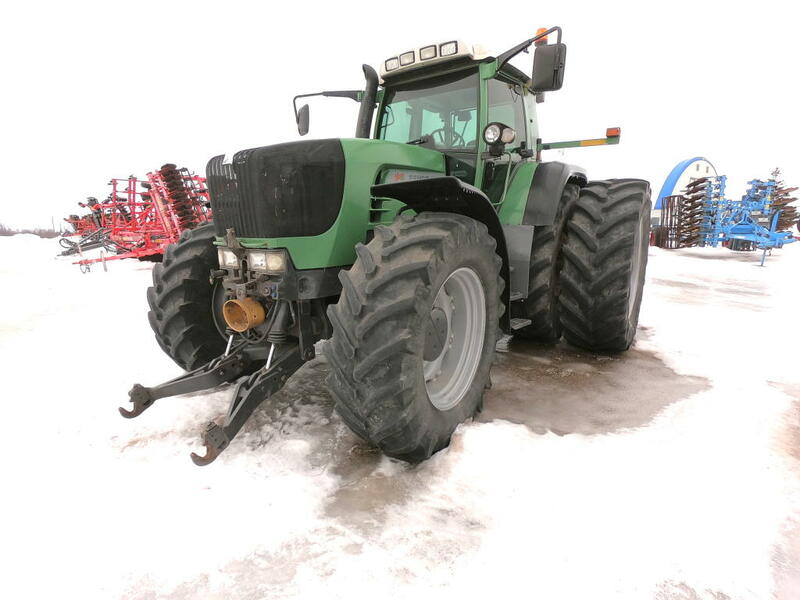 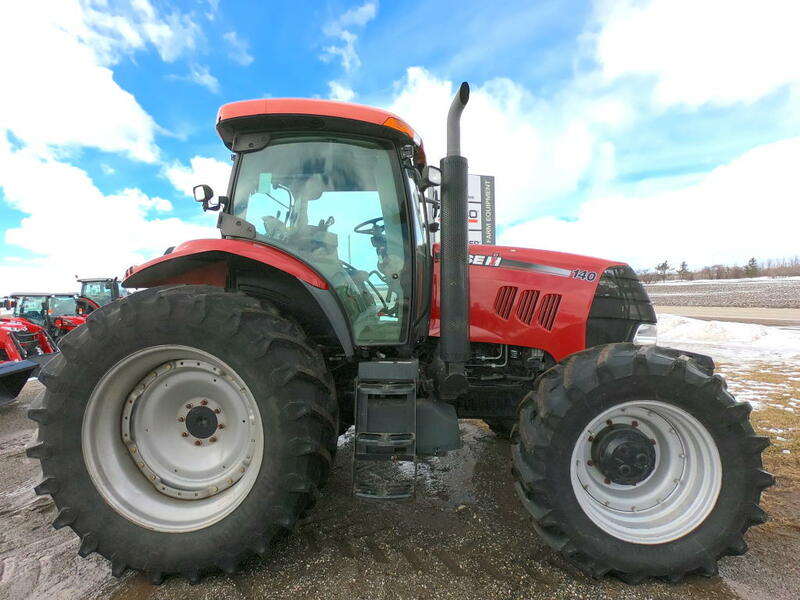 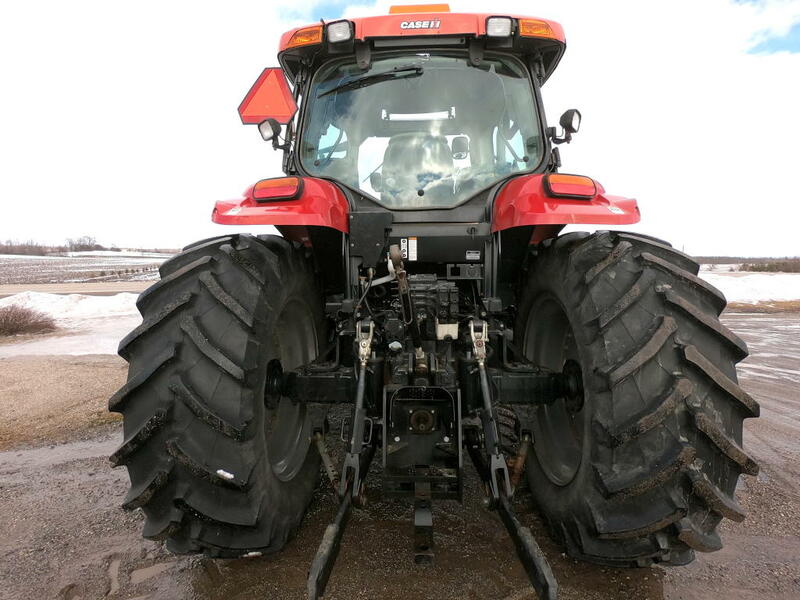 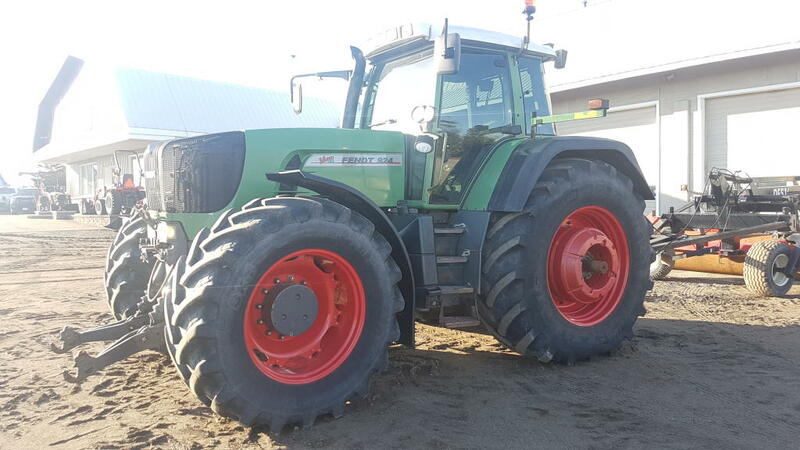 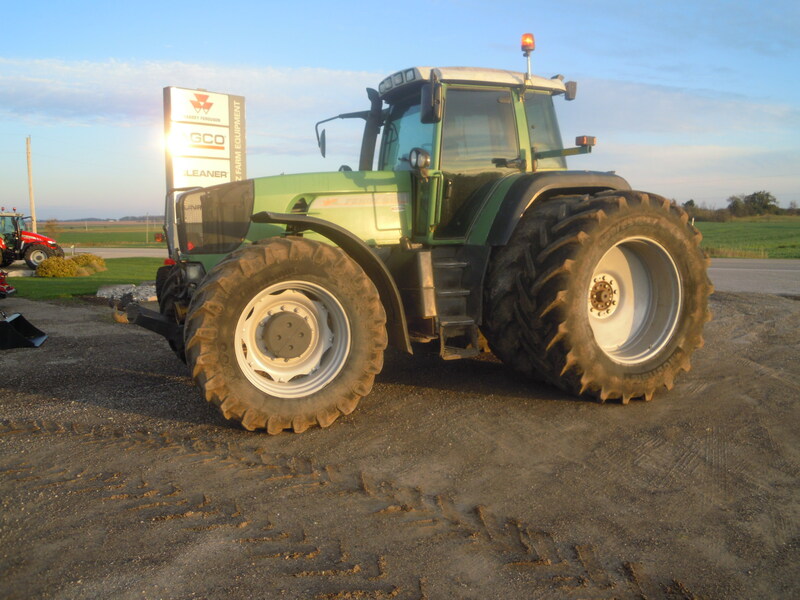 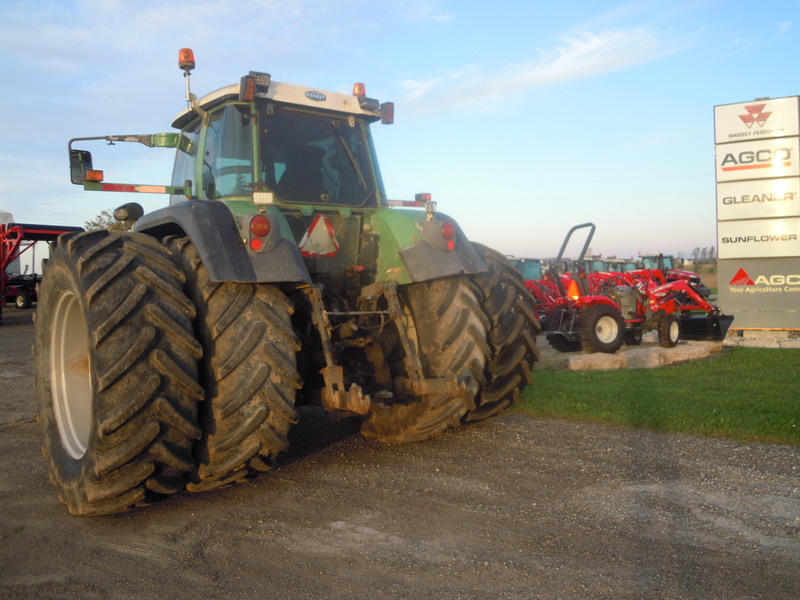 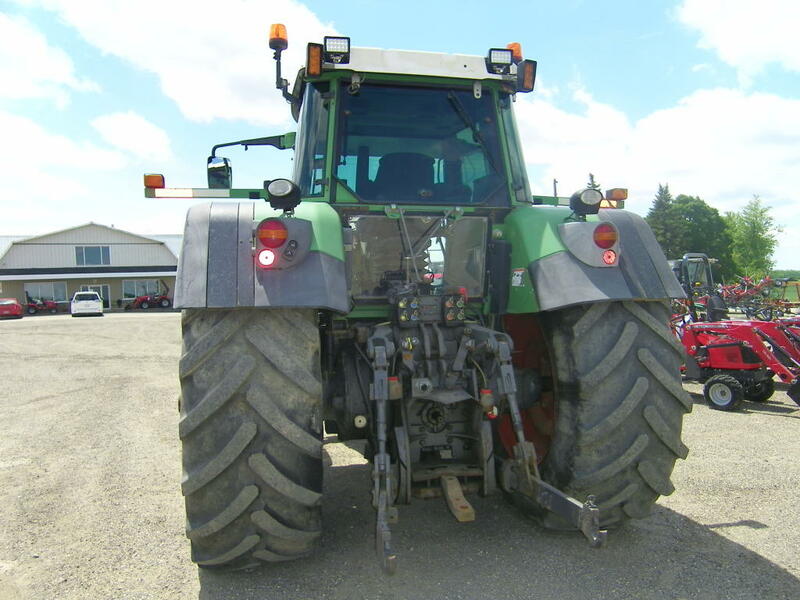 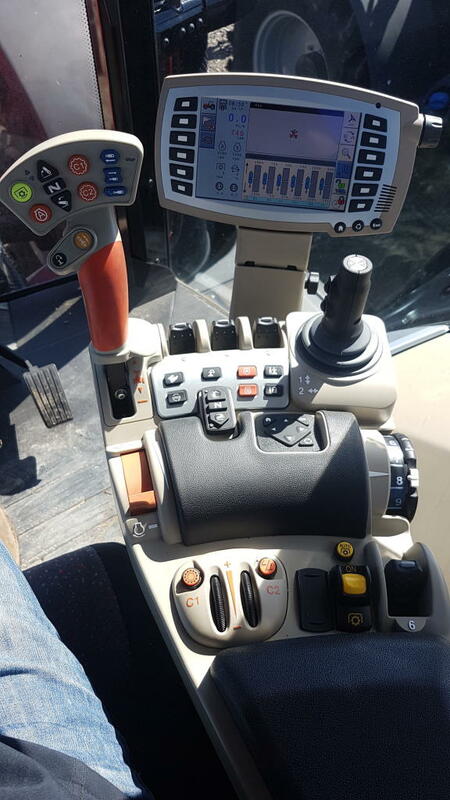 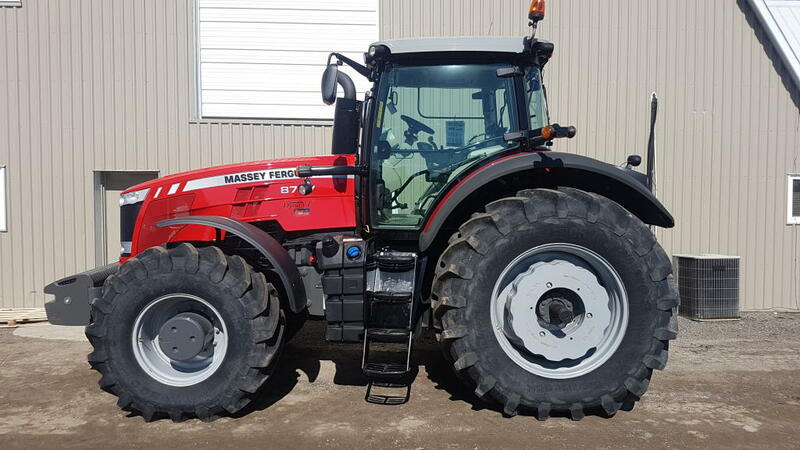 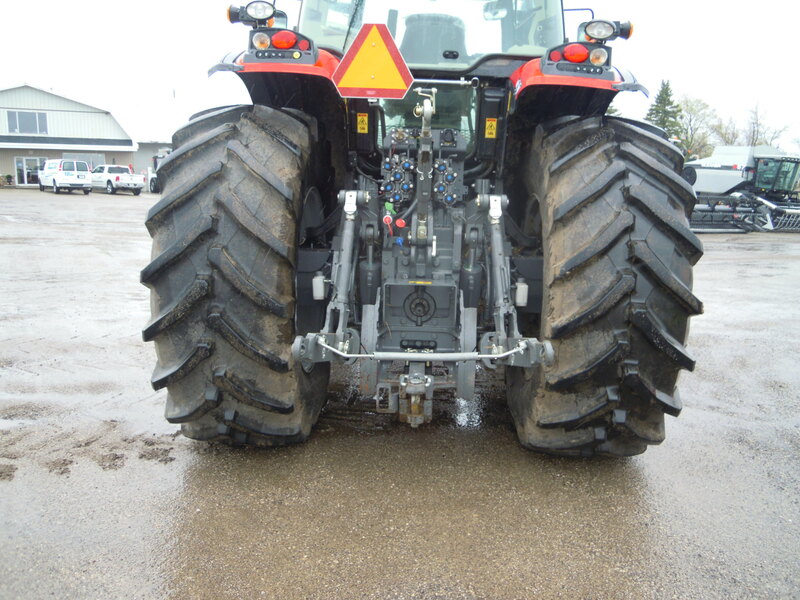 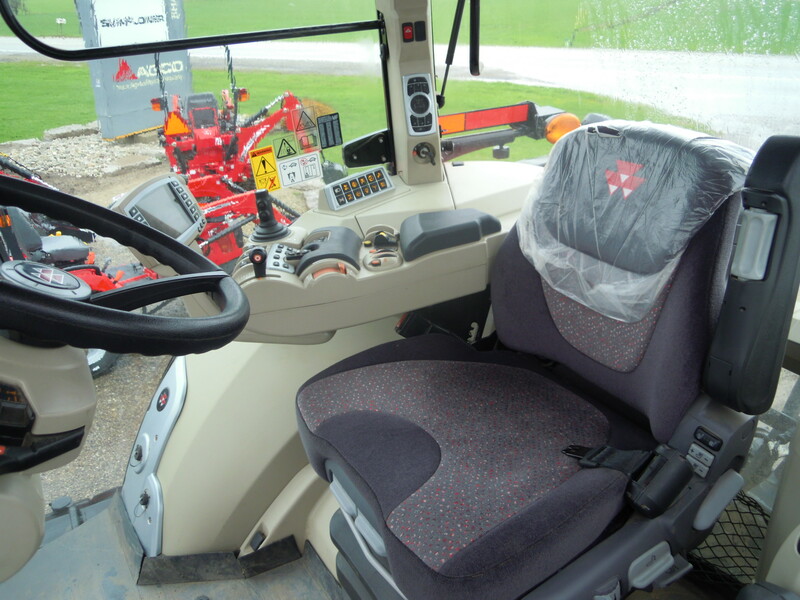 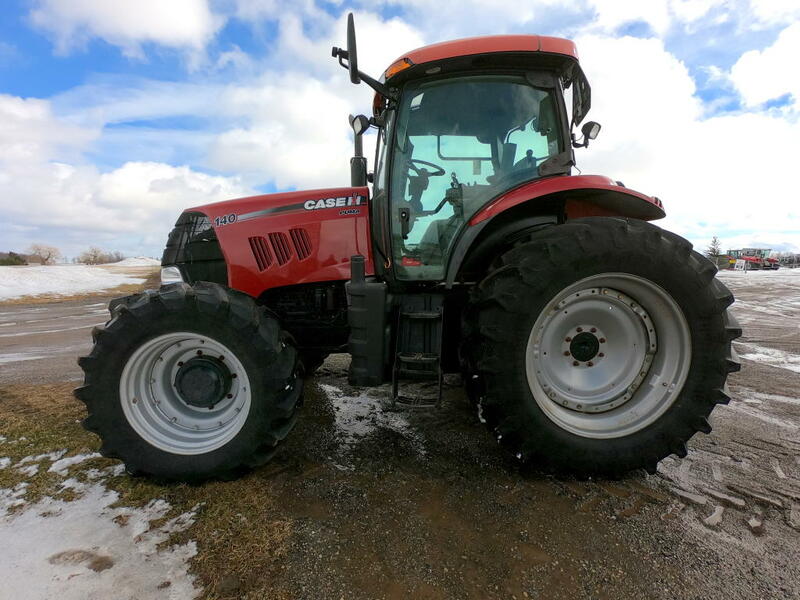 7700hrs, REBUILT TRANSMISSION, CVT 50K, REVERSING STATION.